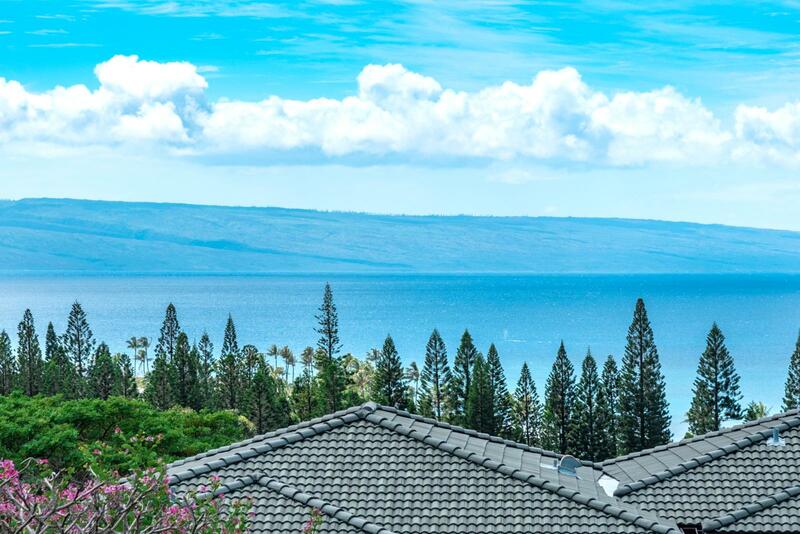 Honua Kai HKK-234: Coveted corner villa with an expansive two bed, two bath open layout with stunning views! Honua Kai HKK-334: **NEW SLEEPER SOFA & FURNITURE** Enormous and cozy dual master suite, two bath corner villa with all the upgrades. 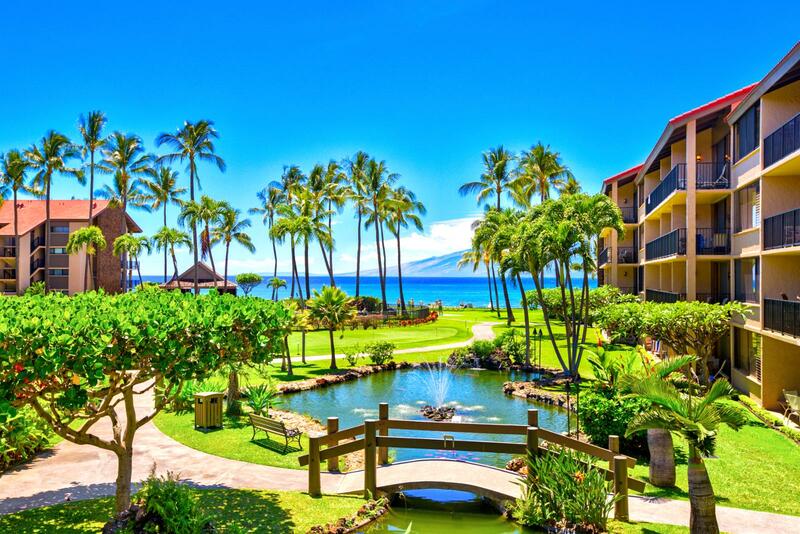 Honua Kai HKK-424: Over sized layout, tropical 750 square foot, one bed retreat perfect for active families! 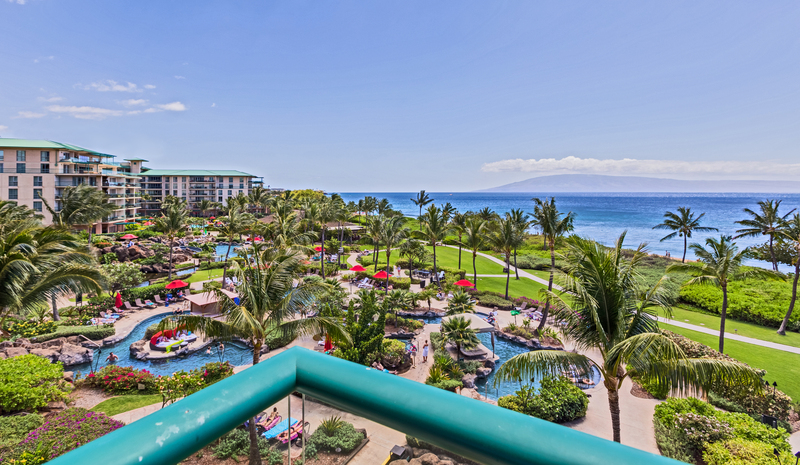 Kaanapali Royal KRO-Q102: Expansive 2 bed and 2 bath with bonus office on the ground floor leaves nothing out! 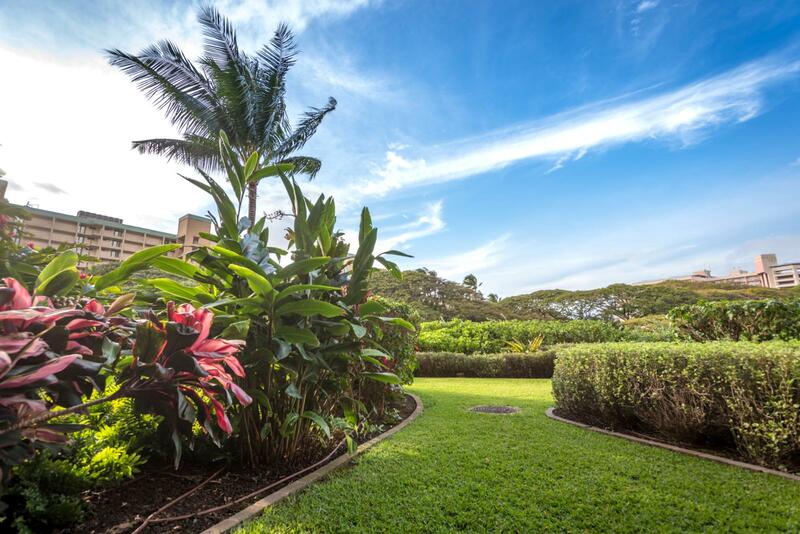 Honua Kai HKK-524: Tropical 1 bed, 1 bath villa brings the outdoors in! 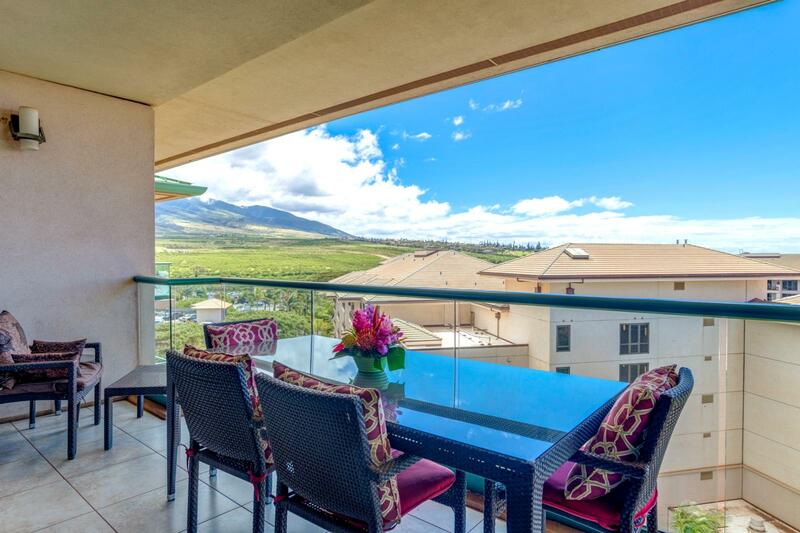 Honua Kai HKH-216: Impeccable one bed villa with marvelous kitchen and unreal upgrades! 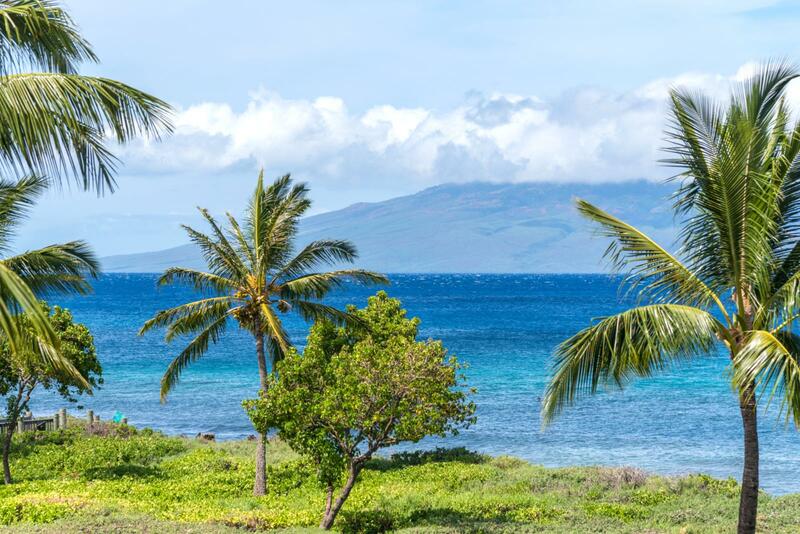 Honua Kai HKH-746: Remodeled dual master suite with two-baths villa with Chef kitchen and all the finest upgrades! 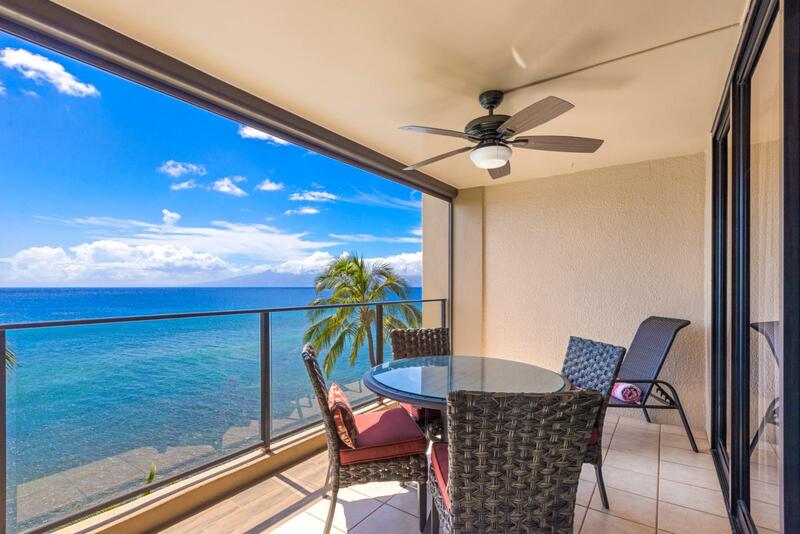 Honua Kai HKK-729: Top of the line, custom three bed, three bath has all the amenities and luxuries! 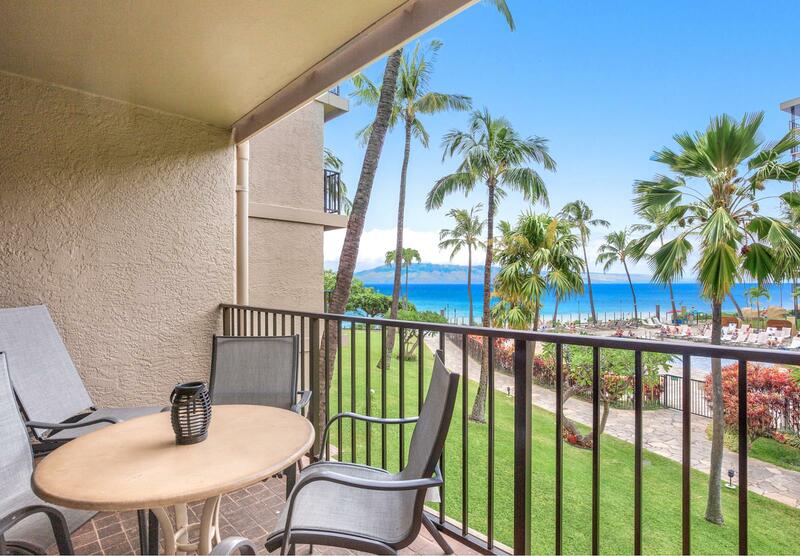 Papakea PKH-205: Create your perfect aloha vacation in this 2 bed, 2 bath villa with ocean views right from the front door! 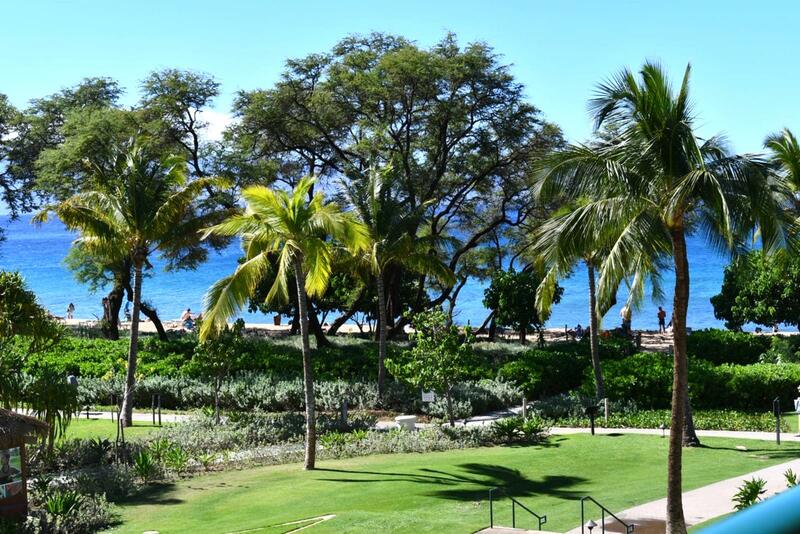 Baby Beach BAY-35: Premiere 5bed, 5ba 4,000 sq. ft. beach front estate with CENTRAL AIR CONDITIONING! 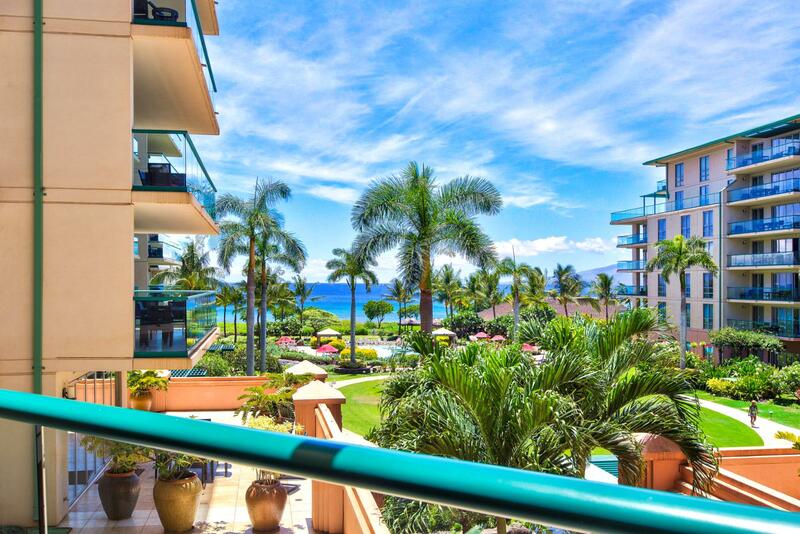 Honua Kai HKH-203: Gorgeous 3 bed , 3 ba marble and granite luxury residence overlooking infinity pool! 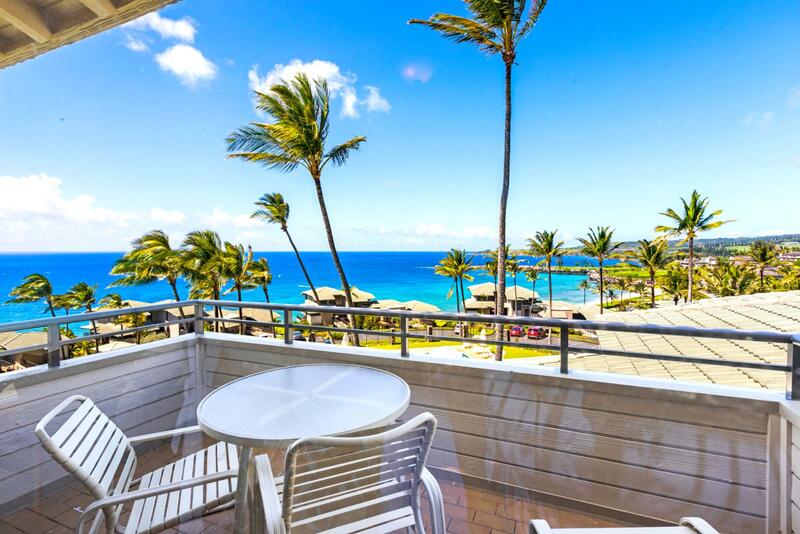 Mahana MAH-611: Beguiling 2 bed, 2 bath corner villa with amazing jaw dropping aqua marine views, all the upgrades included! 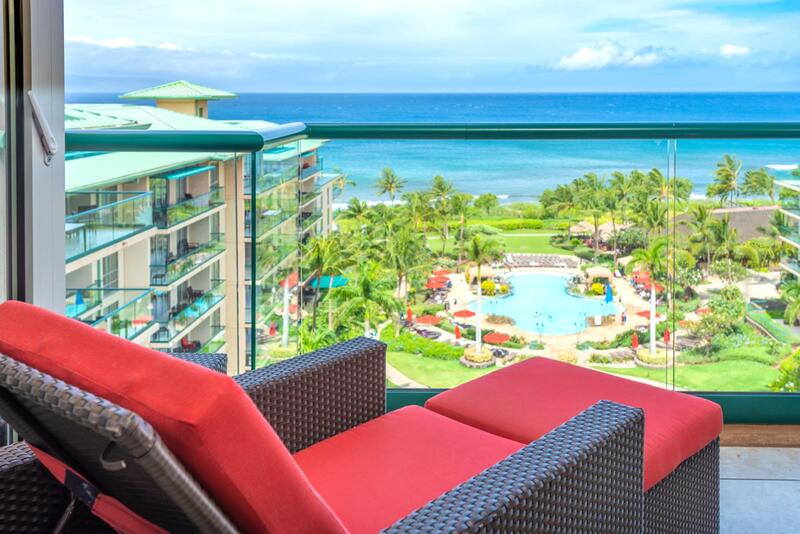 Honua Kai HKH-225: Largest two bed suite with all the upgrades for relaxing, your perfect exclusive paradise. 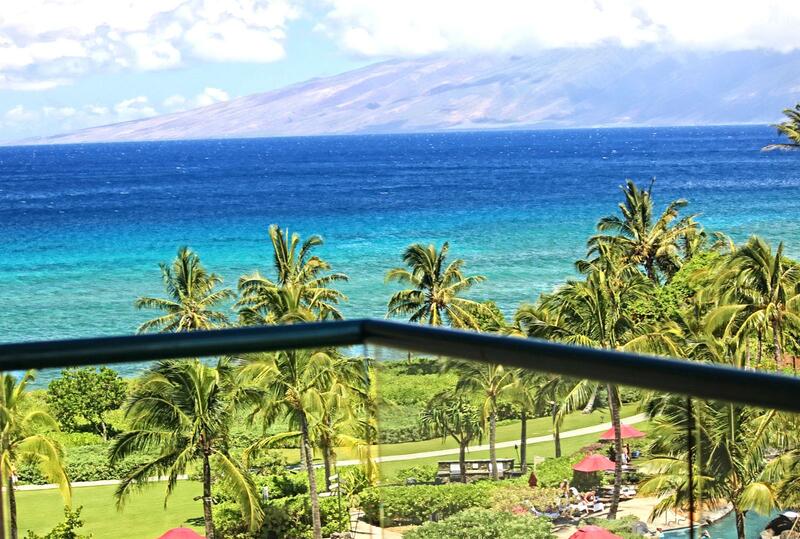 The aqua marine ocean views will have you Maui dreaming! 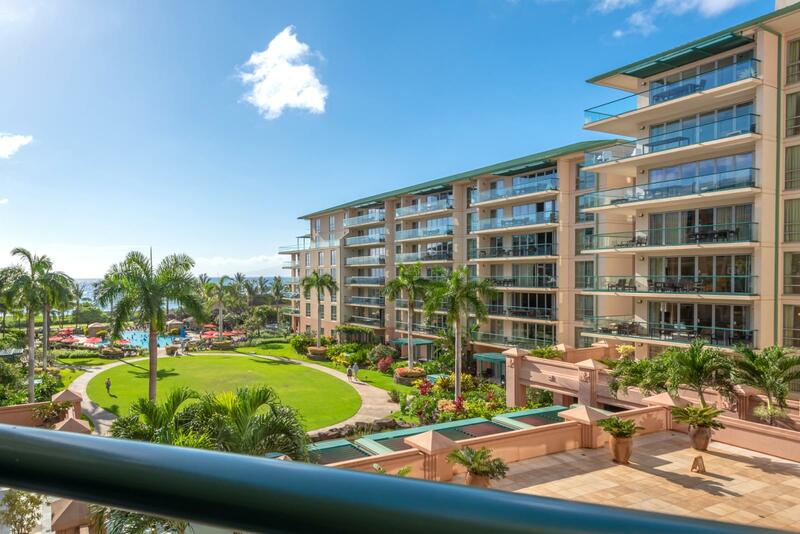 Honua Kai HKH-501: Crown Jewel suite with 3 beds, 3.5 baths offers everything and more! 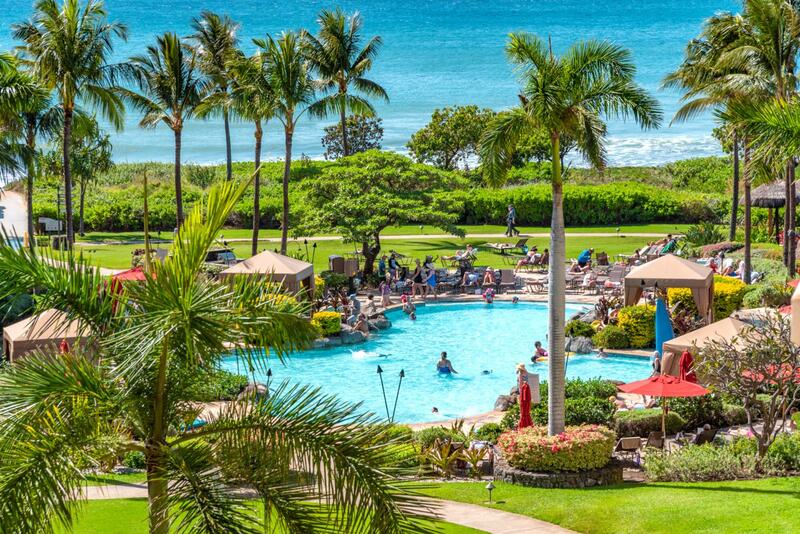 Kapalua Golf Villas KGV-16P3: Relaxing 2bed/2bath golf villa with full amenitiy package, recent upgrades, fully stocked kitchen, and just a short walk to Kapalua Bay! 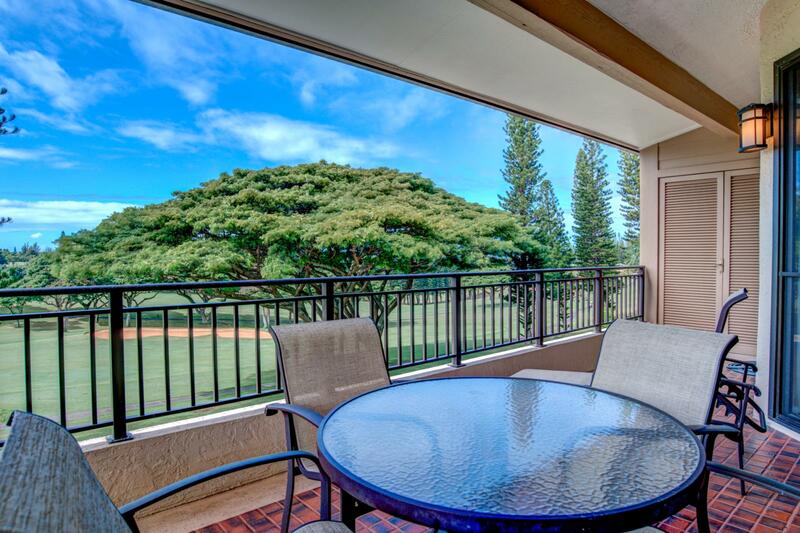 Kapalua Golf Villas KGV-26P6: Ravishing golf villa with 2 bed, 2 bath, upgrades, and breath taking views. 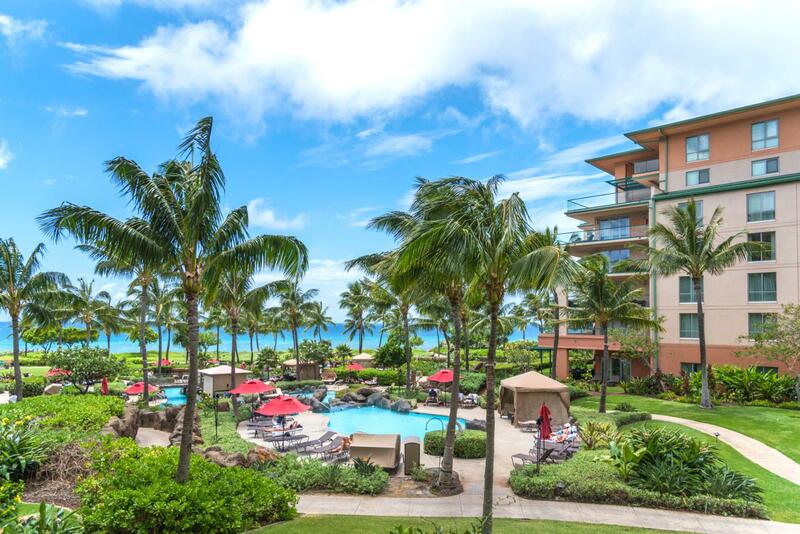 Quick easy access to Kapalua Bay! 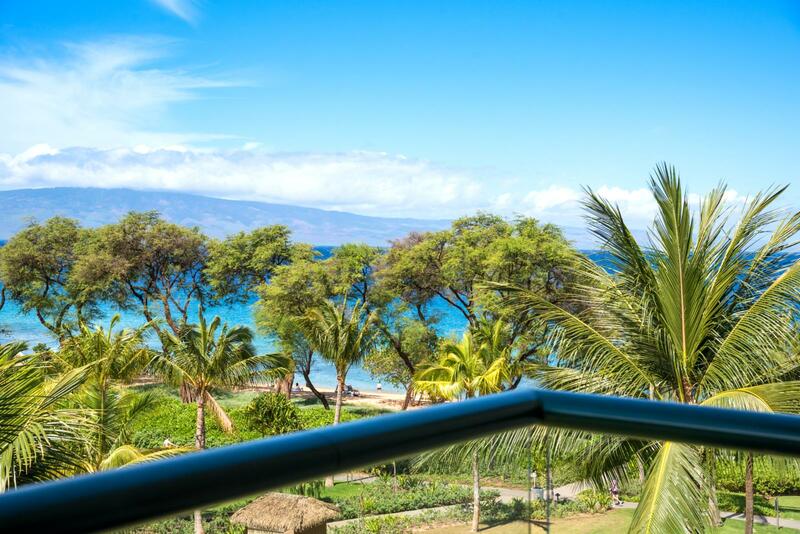 Honua Kai HKH-412: This large two bed, two bath dual master suite has all the views and upgrades for a perfect vacation! 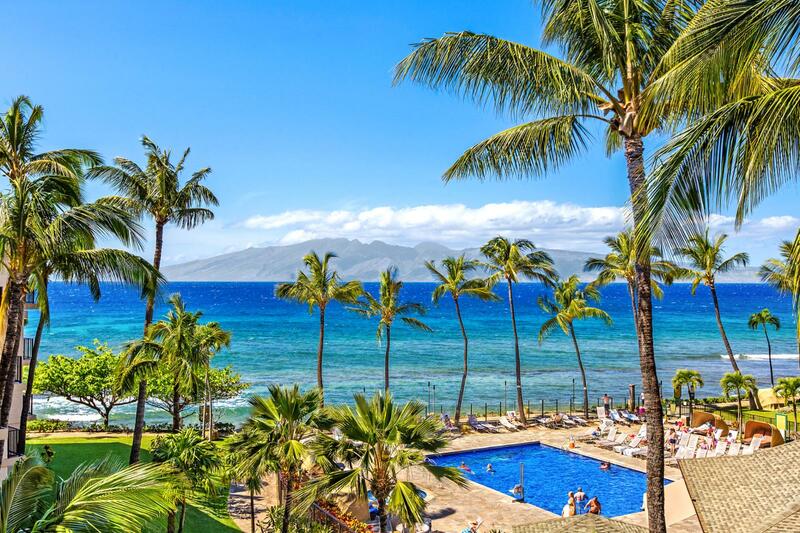 Honua Kai HKH-215: Paradise awaits! 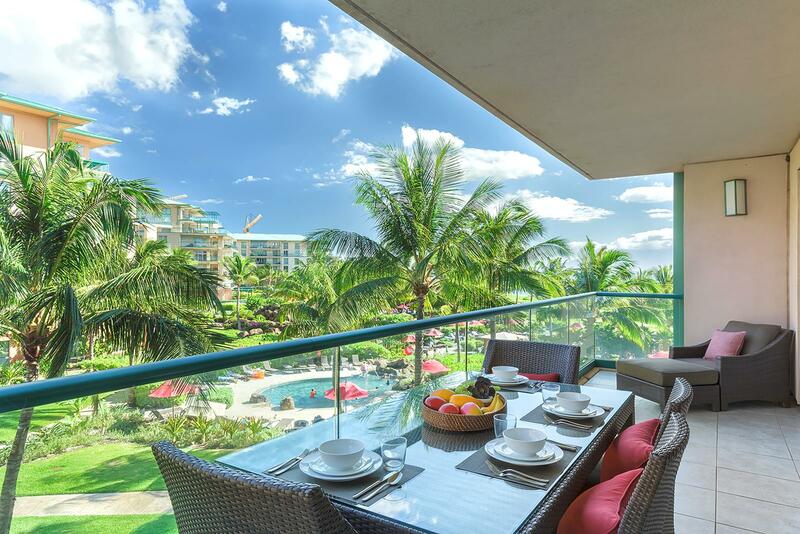 Large 2 bed, 2 bath villa with chef's kitchen and stunning aqua marine ocean views. 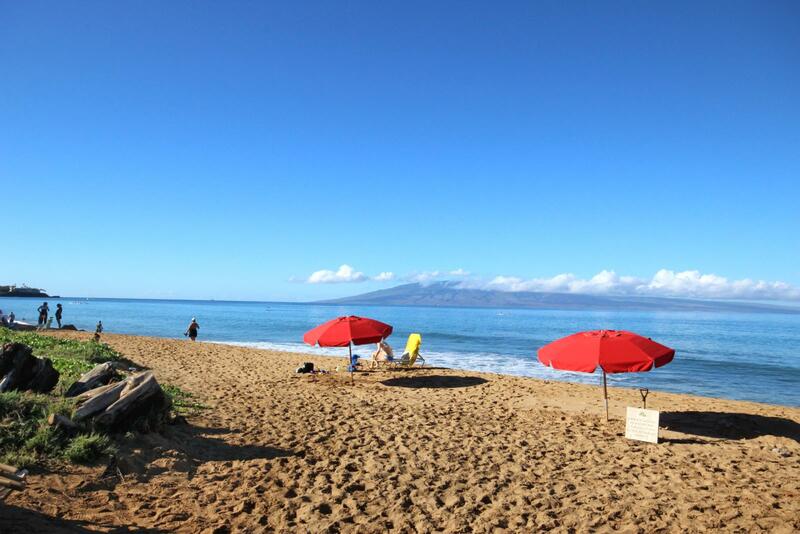 Easy beach access and steps to several pools! 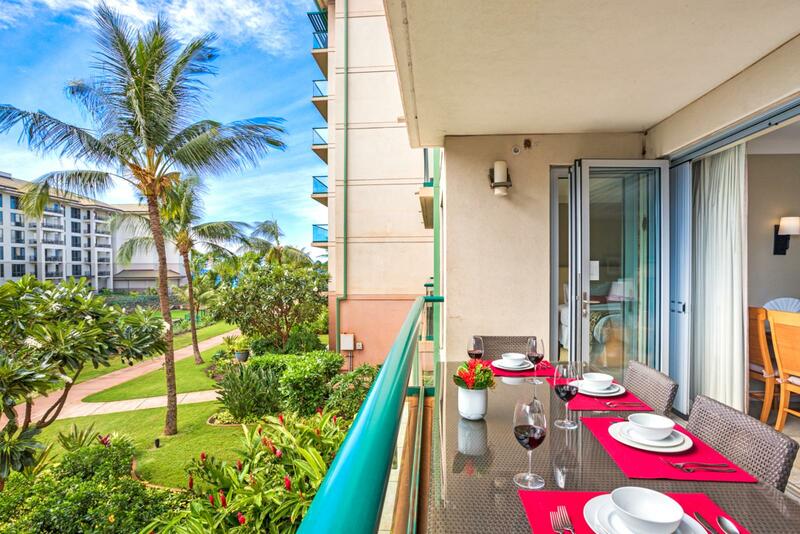 Honua Kai HKK-113: Gorgeous 2bed, 2ba with expansive private garden patio and lanai! 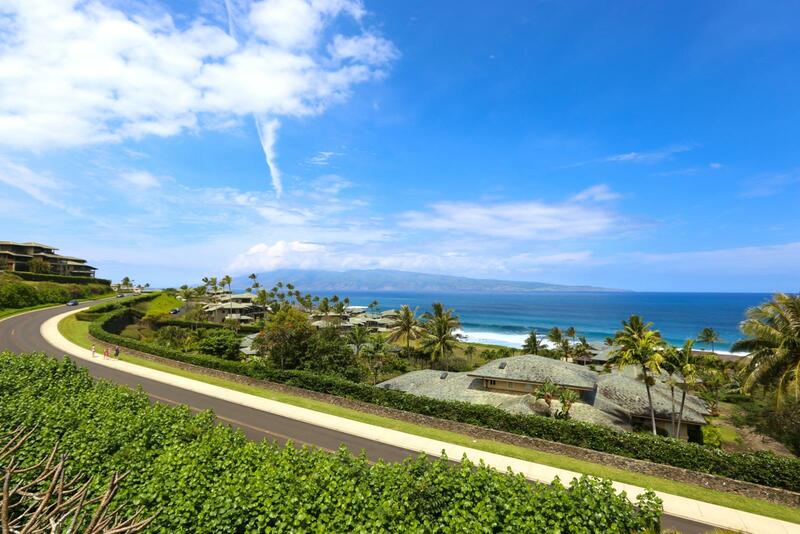 Kapalua Ridge Villas KRV-224: Wow! 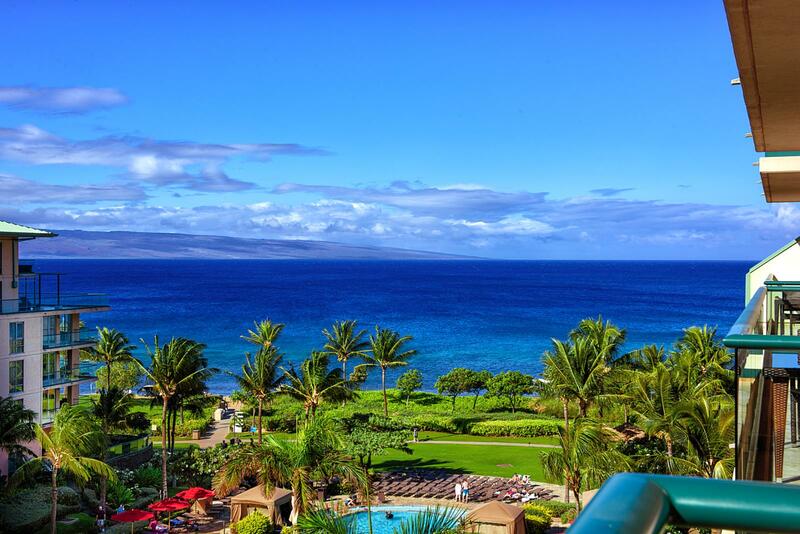 Huge ocean views perfect for whale watching! 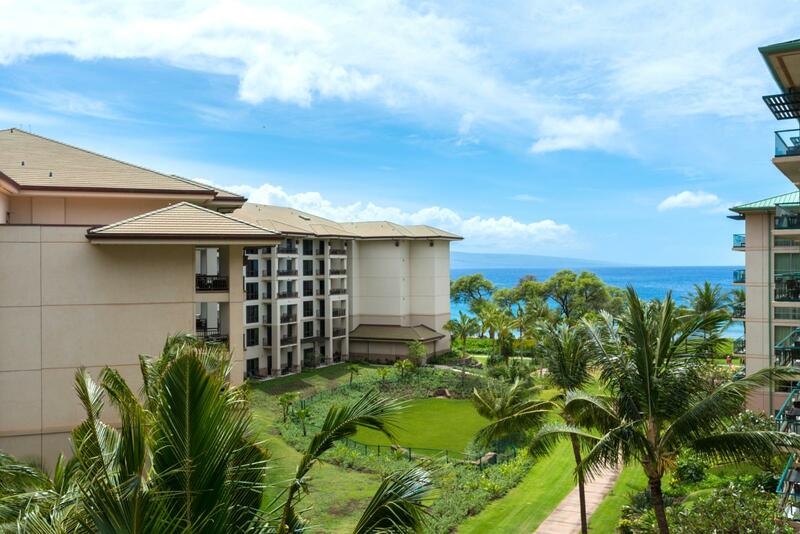 Mahana MAH-1211: Top floor penthouse views as far as your eye can see! 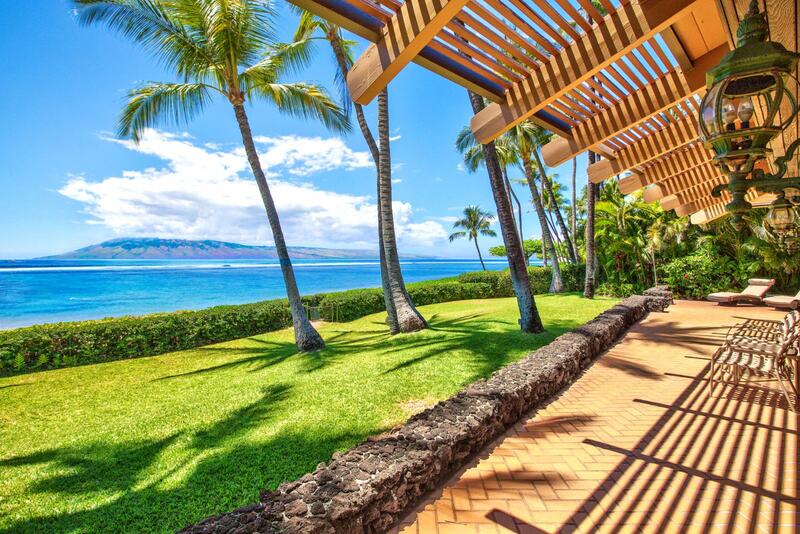 Honua Kai HKK-209: Incredible 2bed, 2ba inner-courtyard villa with 3 King Beds to sleep up to 8 guests! 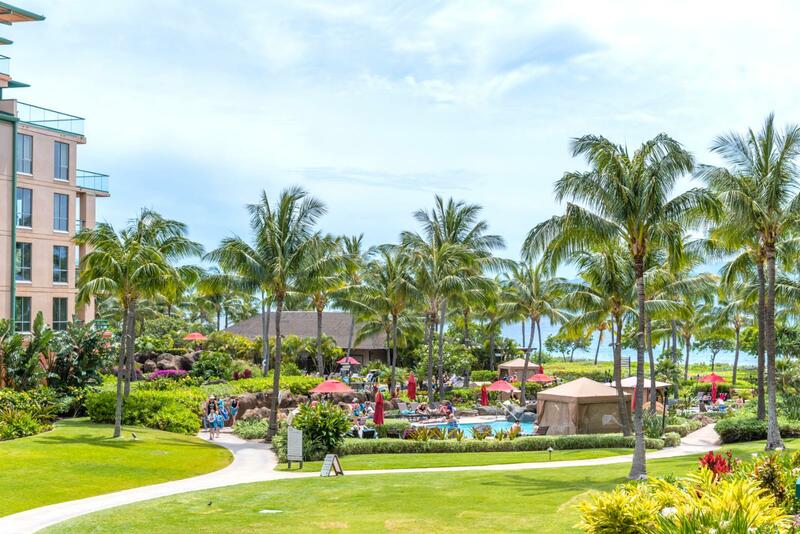 Honua Kai HKH-150: Luxury at its finest in this 3bed, 3ba Alii ocean front palace featuring outdoor kitchen with Viking BBQ and private path to the pools for easy access! 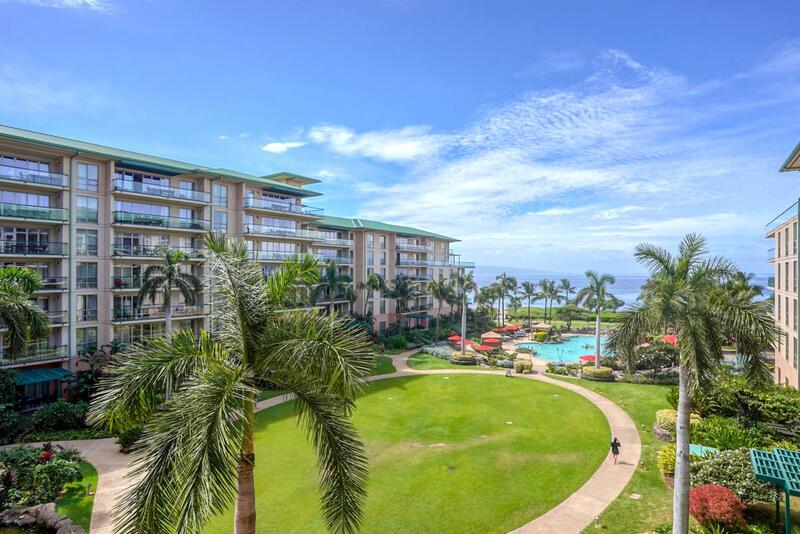 Kaanapali Shores KS-258: Alluring ocean front views from this 2 bed, 2 bath spacious retreat in the hear of paradise! 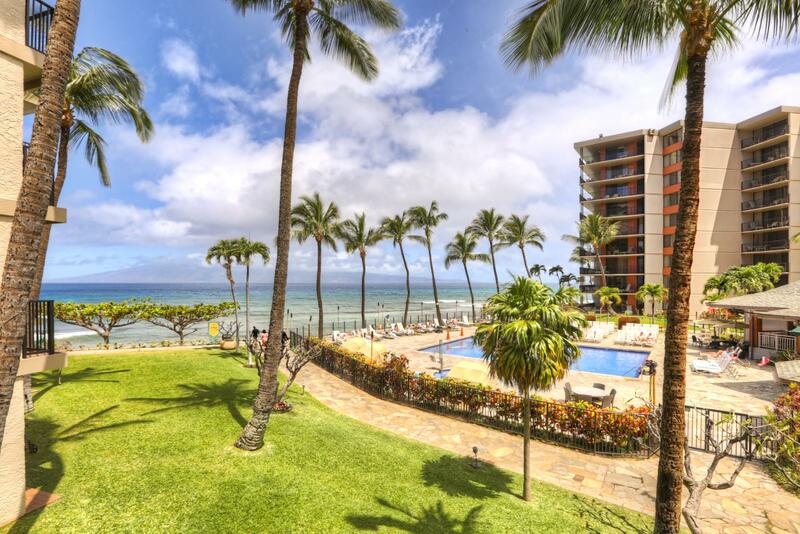 Honua Kai HKK-318: Expansive 2bed, 2ba Honua Kai villa with views! 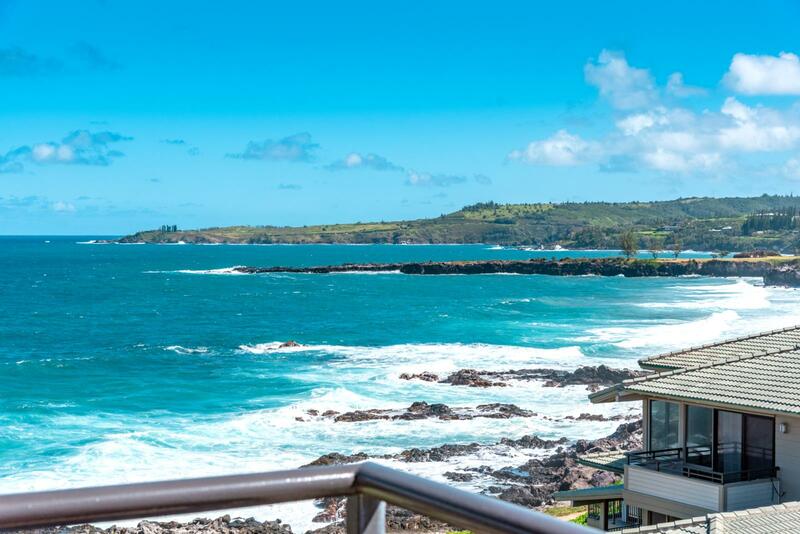 Honua Kai HKH-451: Beach chic direct oceanfront custom remodel 3bed, 3bath with expansive aqua marine ocean views. 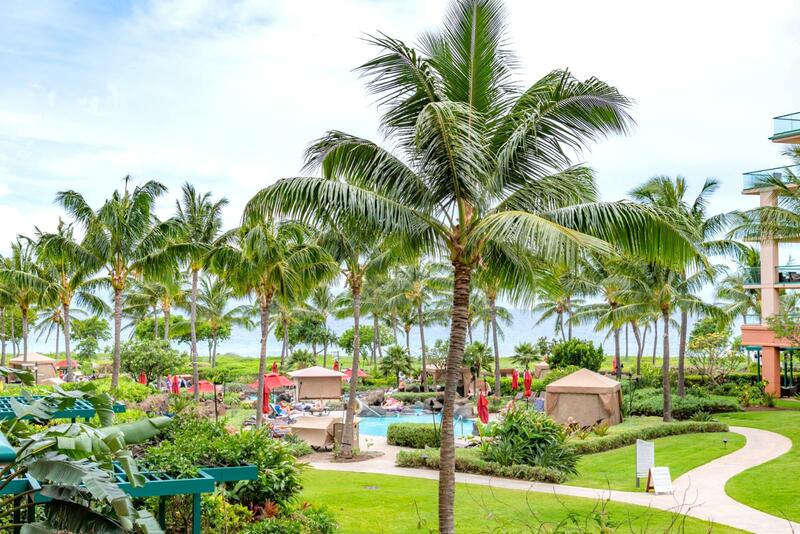 Kapalua Bay Villas KBV-14G4: Bright, spacious and recently renovated 2 bed 3 bath with gourmet kitchen, 3 walk-out lanais, and amazing ocean views from every room! 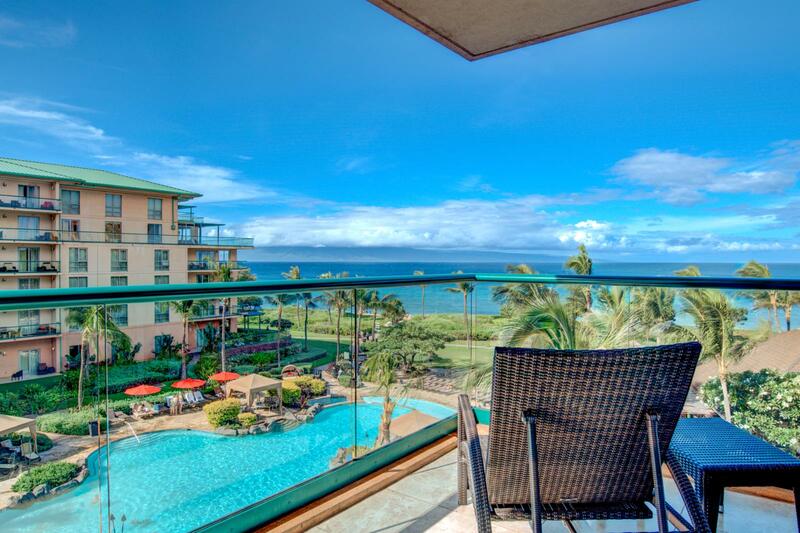 Kapalua Golf Villas KGV-24P7: Gorgeous oceanfront 2bed, 2bath with unobstructed ocean views! 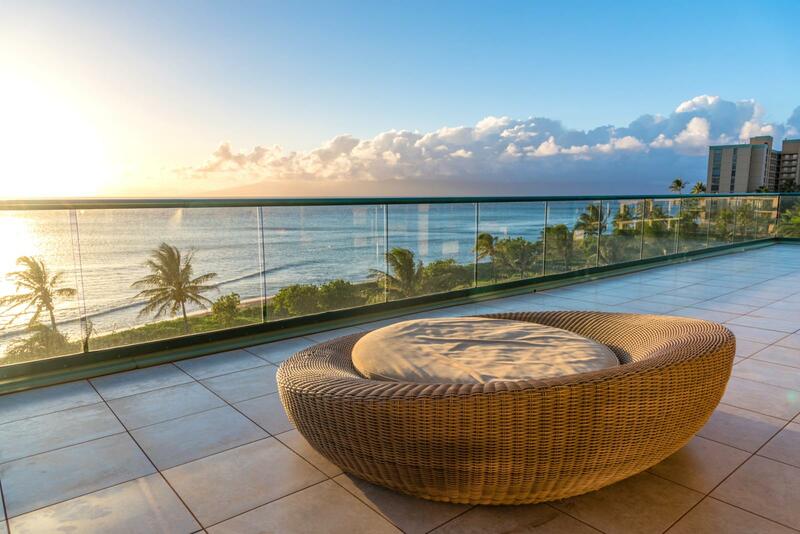 Honua Kai HKH-101: Ultimate Ocean Front Luxury 3bd/3ba with private yard steps from the beach! 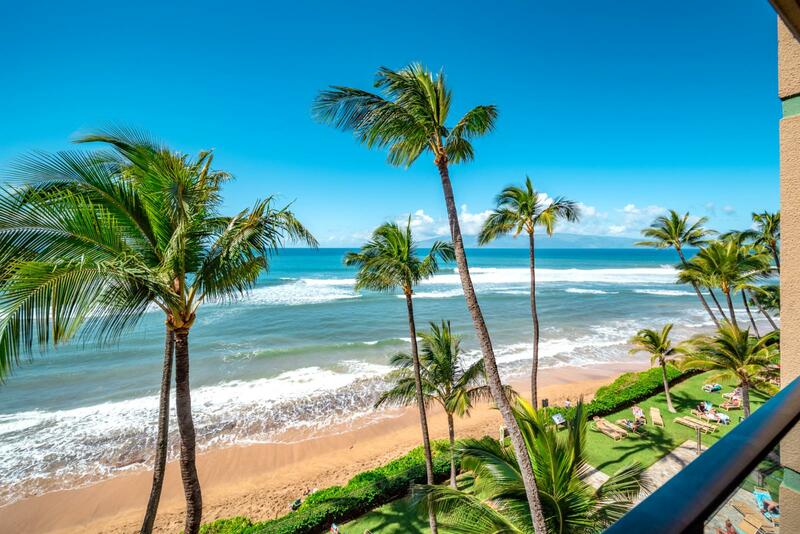 Kaanapali Shores KS-455: Alluring tropical oasis, large remodeled 2 bedroom with additional huge sleeping loft and beautiful oceanfront views! 2 pool decks, just steps away! 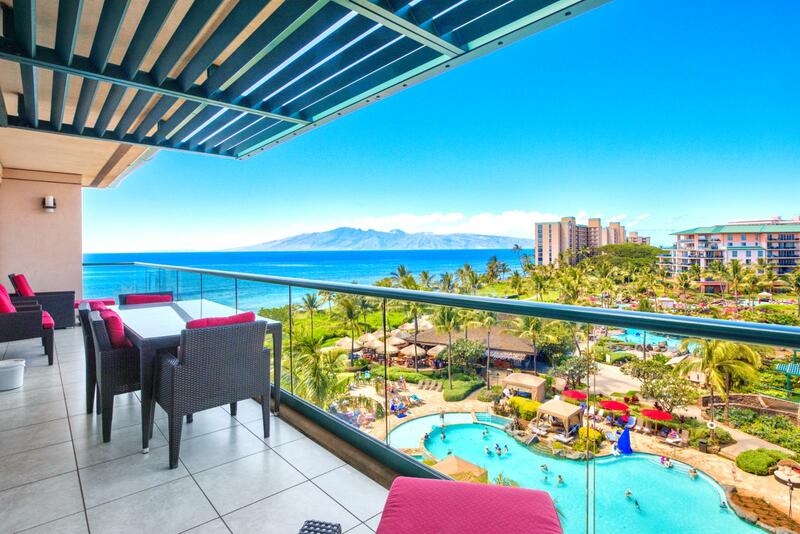 Honua Kai HKH-537: Beach chic Ocean View Studio perfect for romantic getaway or family vacation! 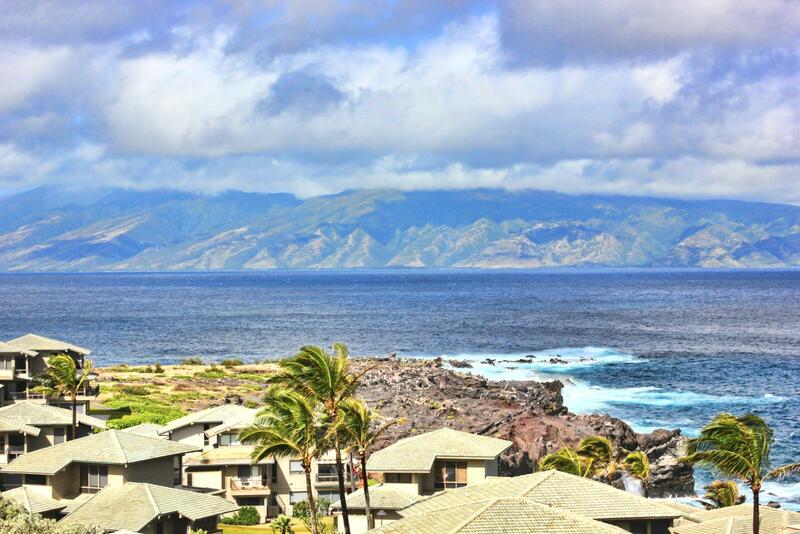 Honua Kai HKH-442: Partial Ocean views from beautiful value priced 1Bedroom plus spacios Den villa! 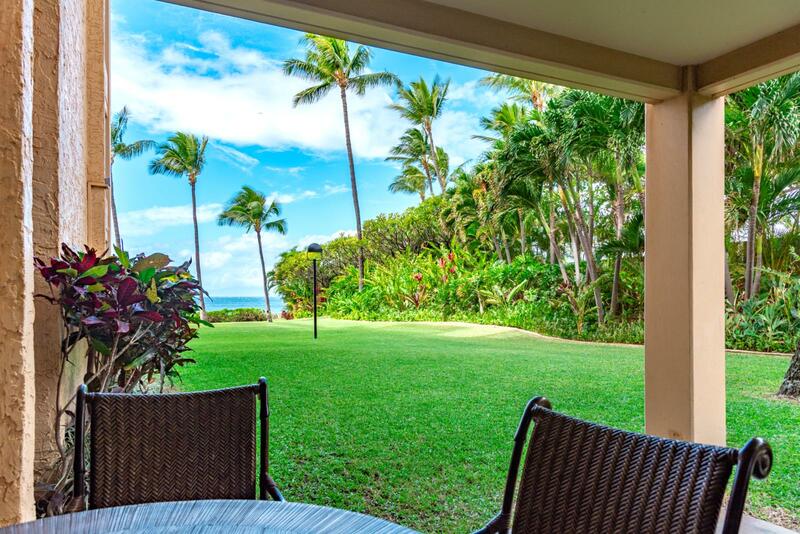 Honua Kai HKH-503: Beach front ocean view luxury 3bd/3ba villa ready for your family! 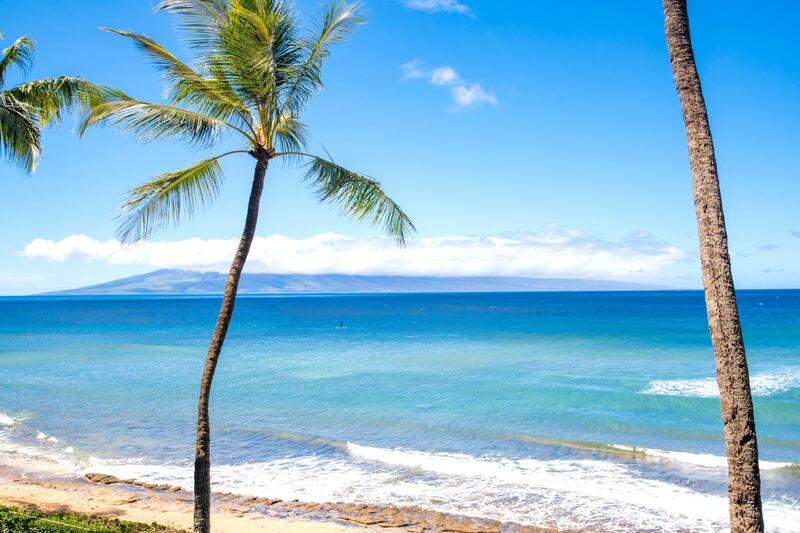 Honua Kai HKH-201: Oceanfront 3bd/3ba spacious villa sleeps 10 - see the whales up close in luxury! 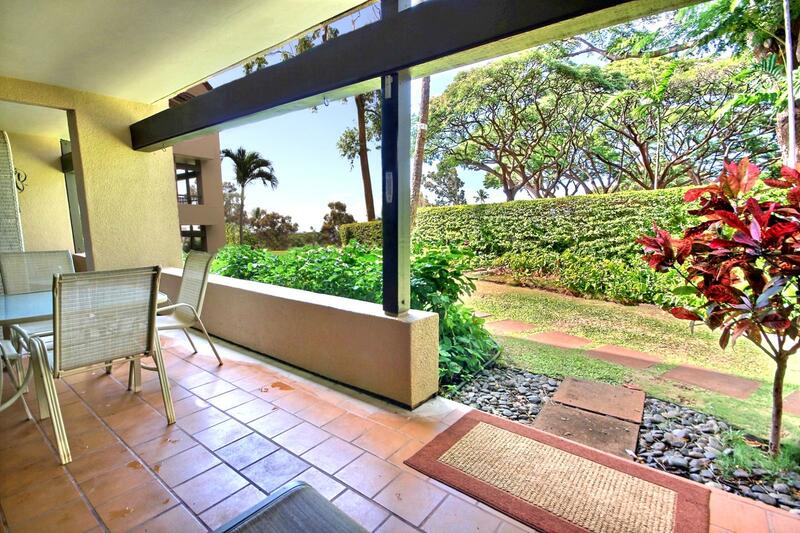 Honua Kai HKH-520: Luxurious 2bd/2ba with large lanai for entertaining and views! 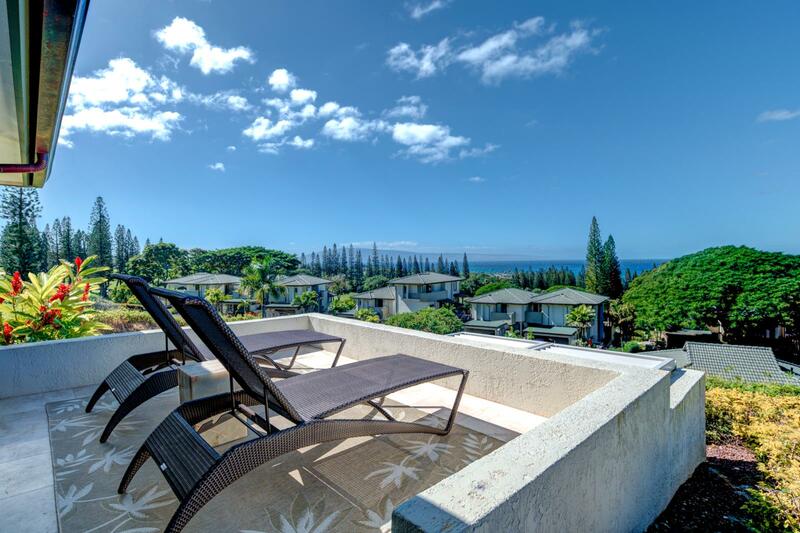 Kapalua Ridge Villas KRV-1021: Fantastic Ridge Top 1Bed / 2Ba with sweeping 180 degree views! 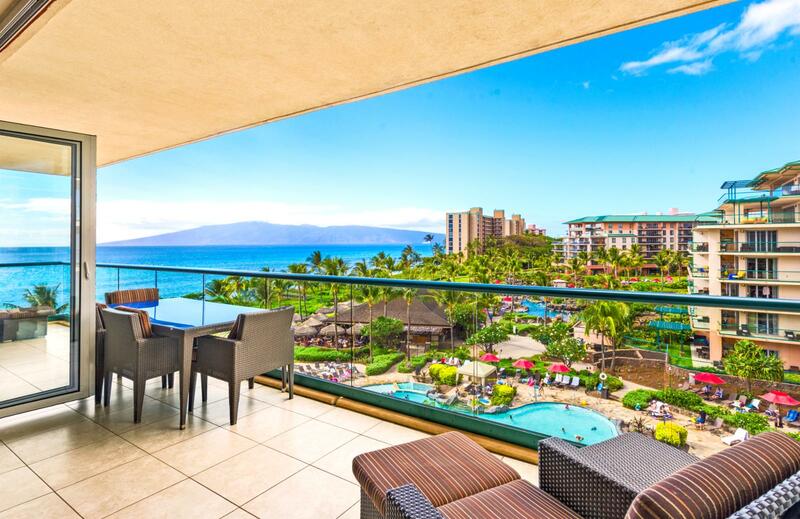 Honua Kai HKH-732: Value priced 1 bd at Honua Kai with sweeping views, perfect for families! 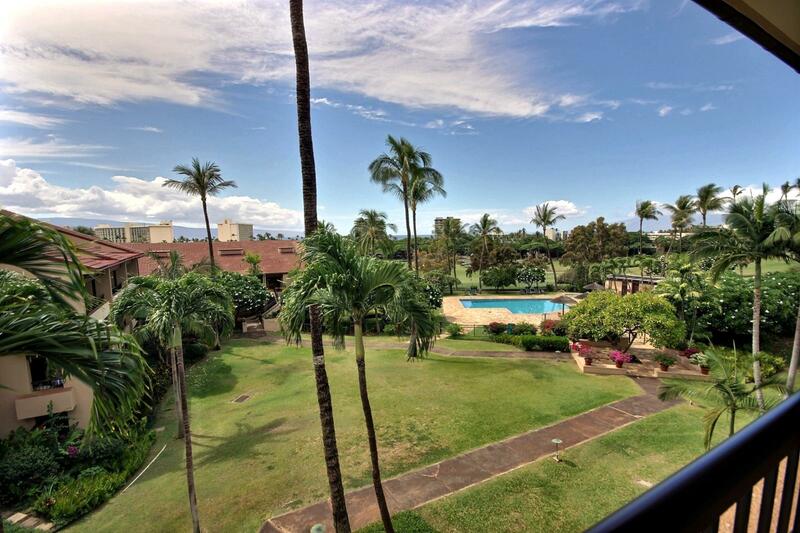 Honua Kai HKH-323: Fantastic studio villa with ocean views to Lanai! 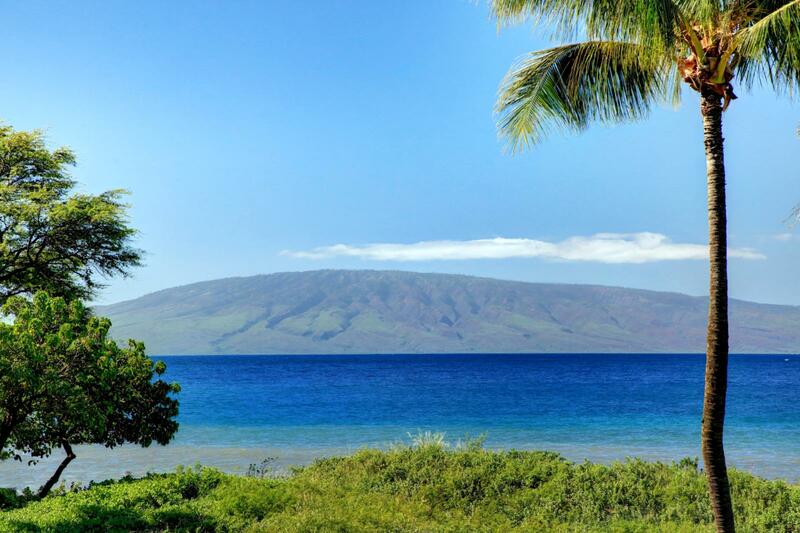 Honua Kai HKH-423: Beautiful studio villa with Pacific Ocean views to Lanai! 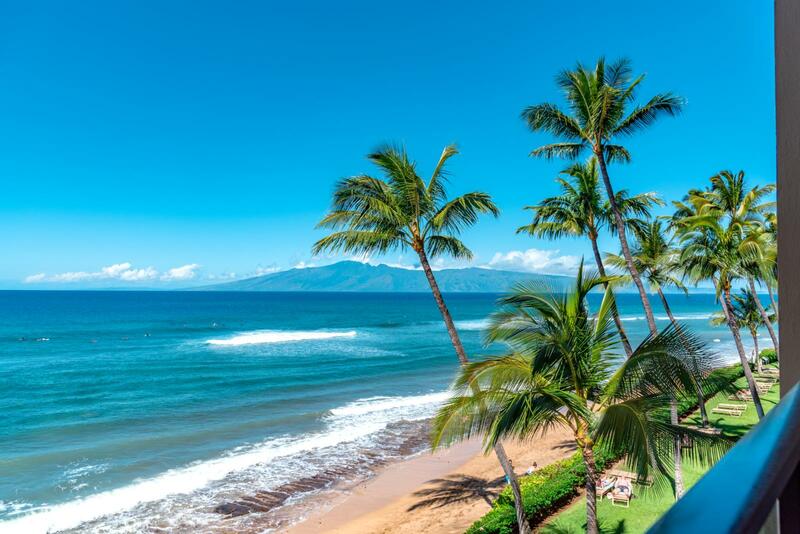 Kaanapali Shores KS-257: Tropical ocean front views from this relaxing 2 bed, 2 bath spacious Kaanapali Shores retreat! 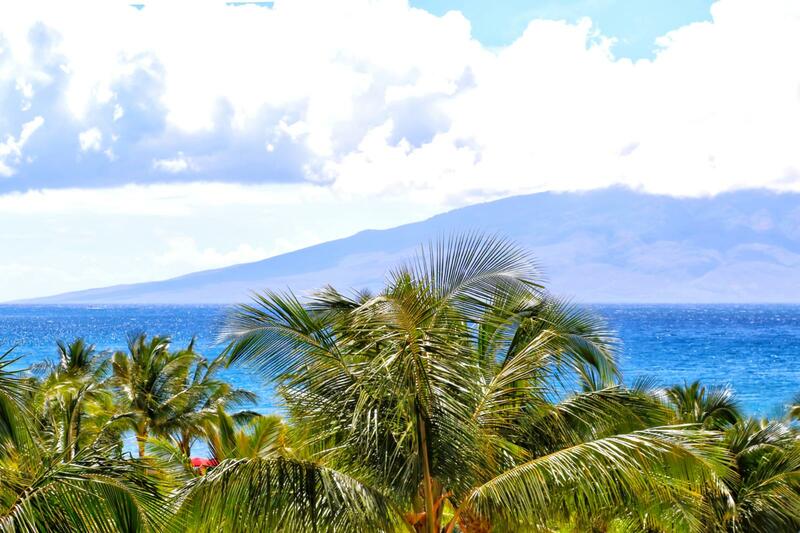 Honua Kai HKH-504: Vacation in ultimate luxury in this 3bed, 3bath ocean view villa, sleeps 10! 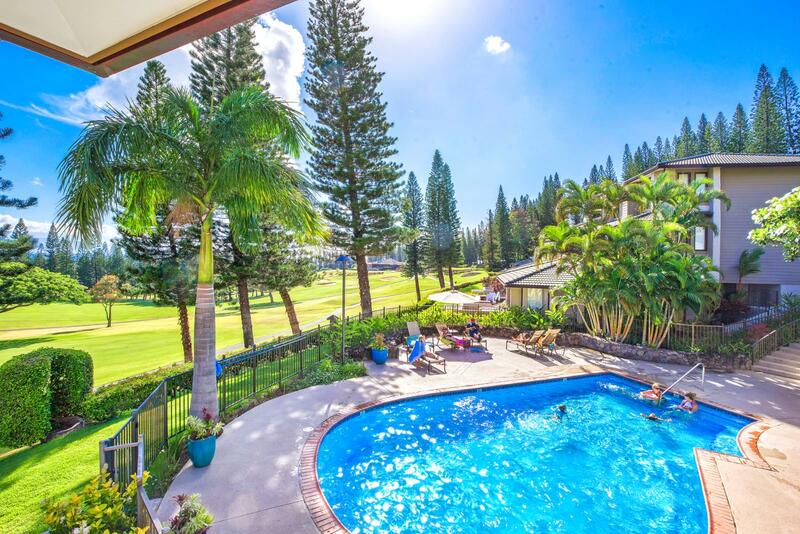 Kapalua Golf Villas KGV-14T6: Relax in ultimate style in this beautiful golf villa with 2 bed, 2 bath villa with fairway views! Honua Kai HKH-341: Ultimate Luxury! 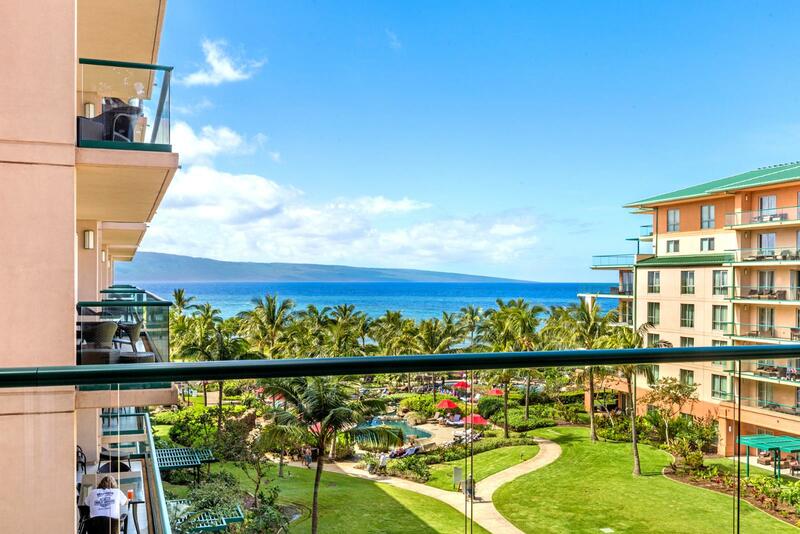 Extra Large 315 sq ft Wrap-Around Lanai for the Ultimate Maui 2Bd/2Ba Experience! 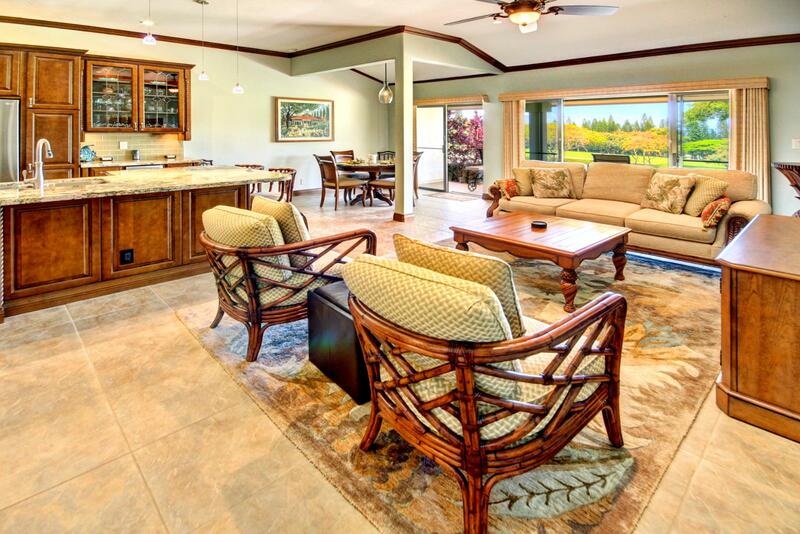 Honua Kai HKK-343: Gorgeous oversized 1315 sq ft villa with 3 KING BEDS waiting for your ultimate vacation! 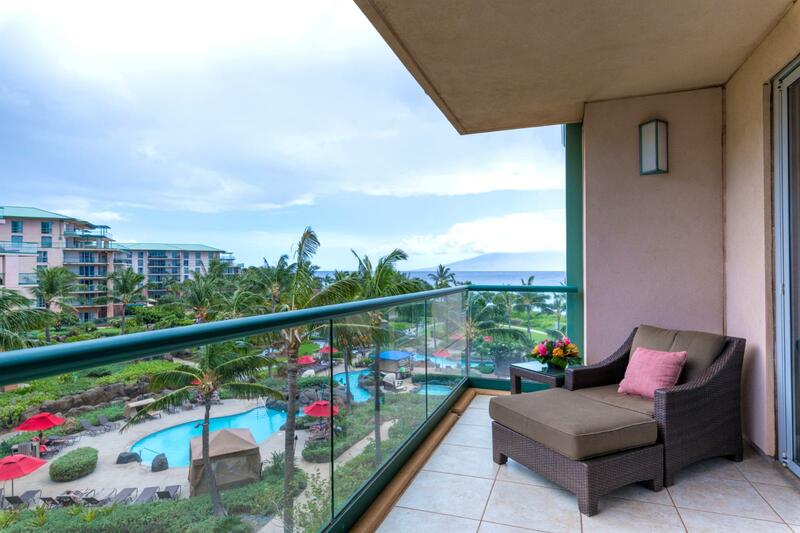 Honua Kai HKH-545: Premium 2bed/2bath Inner Courtyard with Gorgeous Ocean Views! 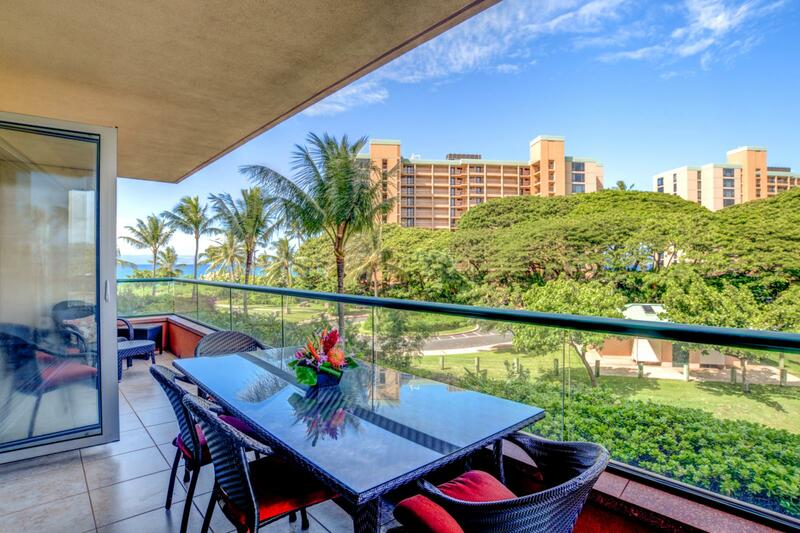 Honua Kai HKH-645: Gorgeous 2bed/2bath Inner Courtyard and Vast Ocean Views! 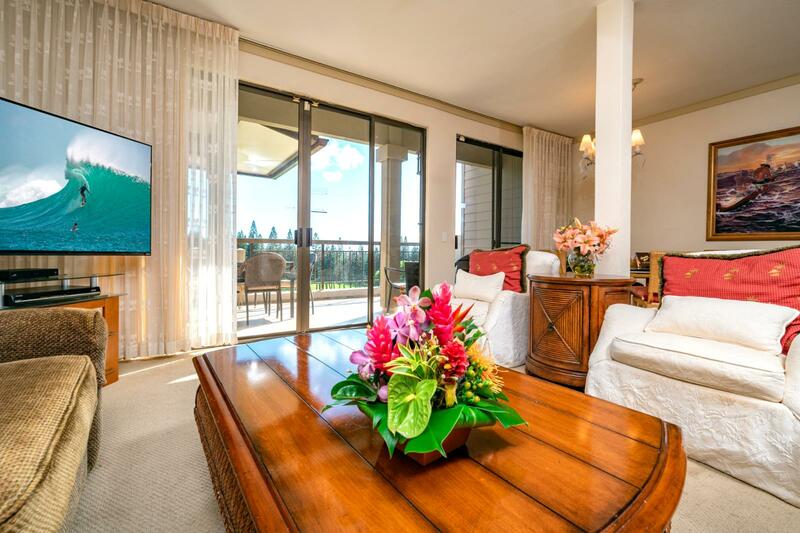 Kapalua Golf Villas KGV-14V1: Beautiful 1 bed/1.5 bath golf villa with all Gold Villa upgrades! 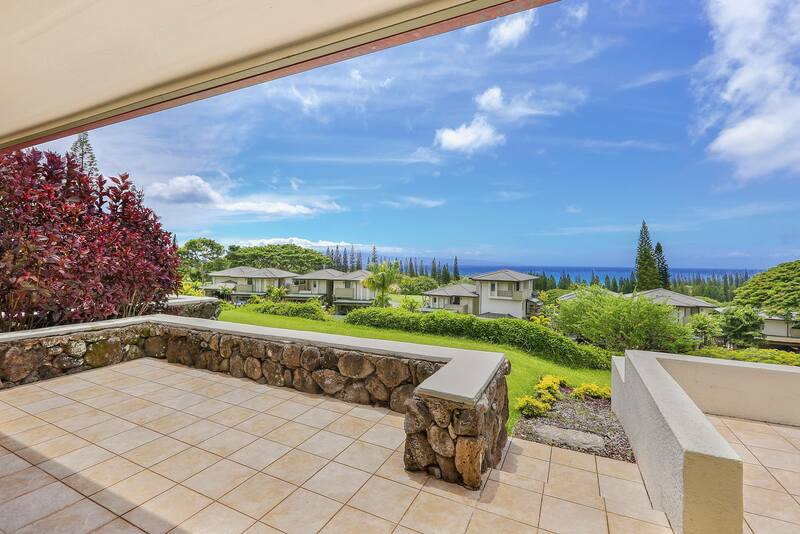 Honua Kai HKH-151: Fabulous ocean facing 3 bed/3 bath luxury villa with large garden lanai perfect for your extended family! 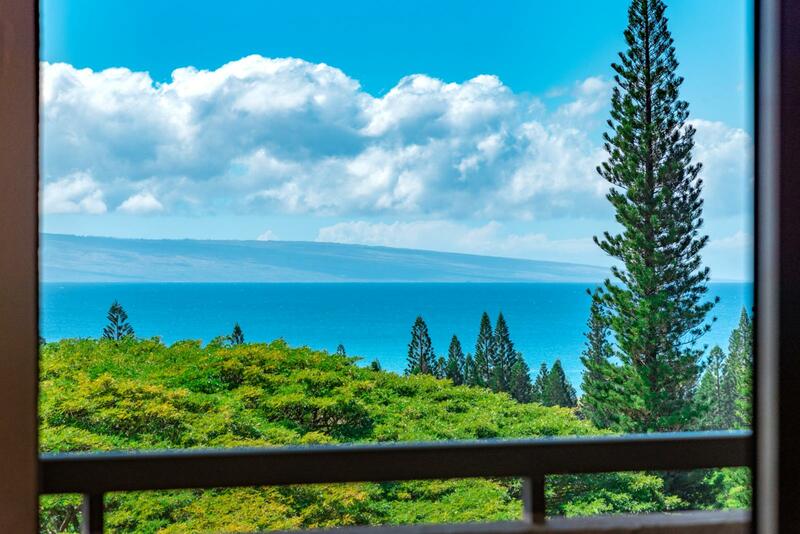 Honua Kai HKH-425: Beautifully appointed 3 bed/3 bath luxury villa with large lanai with ocean views! 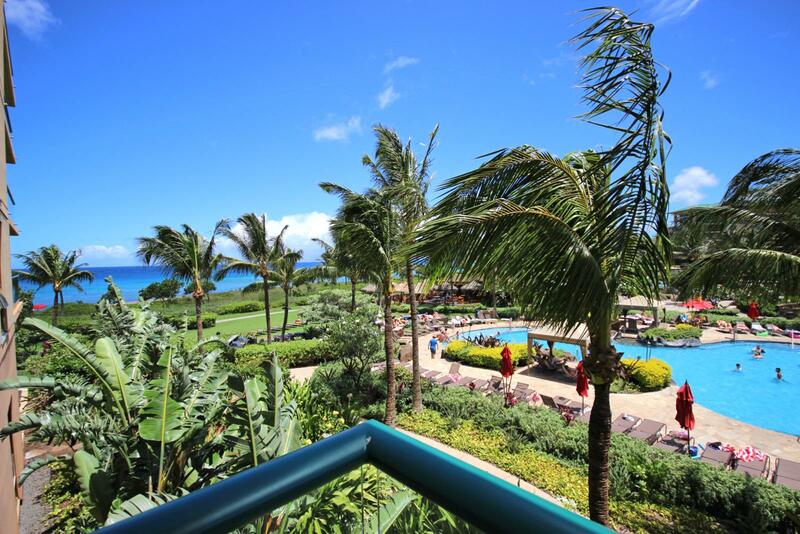 Kapalua Golf Villas KGV-23P2: Beautiful 2bed, 2bath with ocean views! 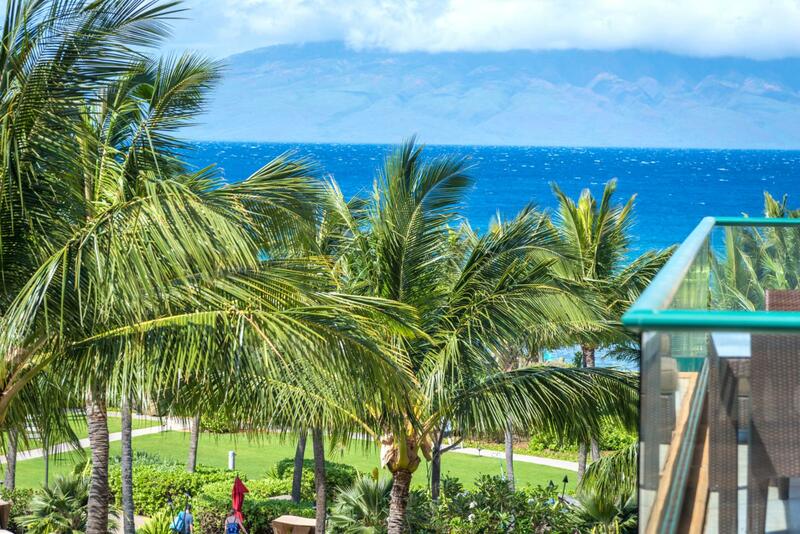 Every room is newly remodeled with chic modern interiors and sweeping views of Kapalua! 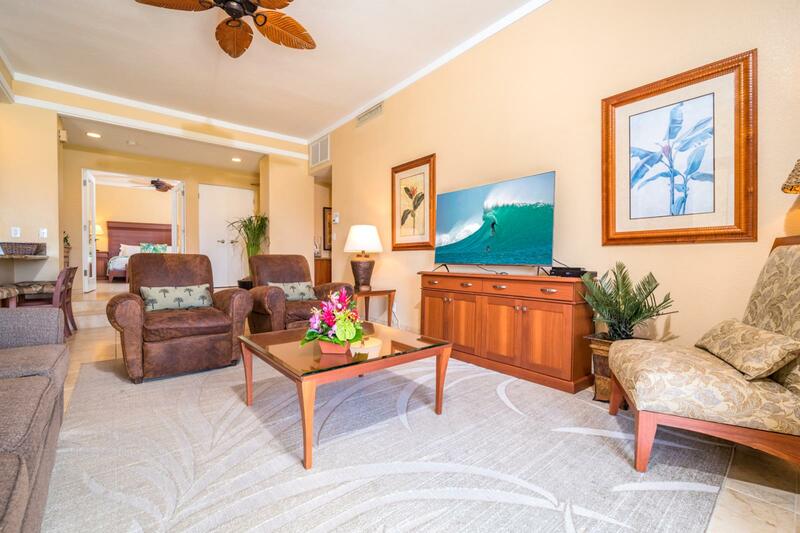 Honua Kai HKH-240: Alluring one bedroom with newly upgraded premium memory foam mattress - Relax watching your smart TVs and premium sound bar! 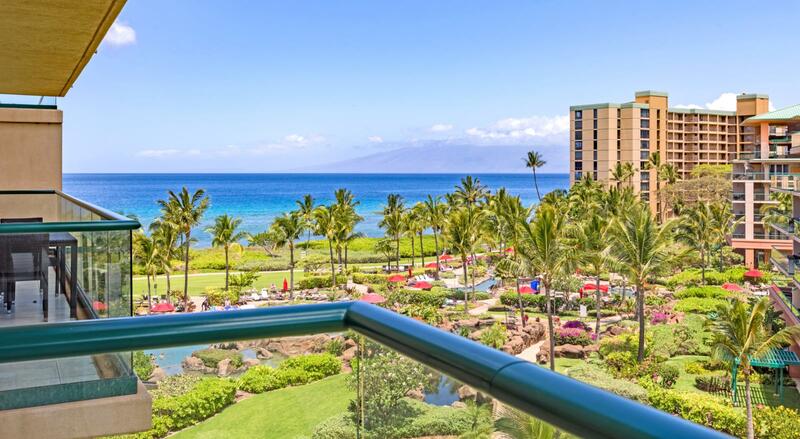 Honua Kai HKK-439: Expansive ocean views 2bd/2ba with over-sized wrap around lanai for the ultimate Maui vacation! 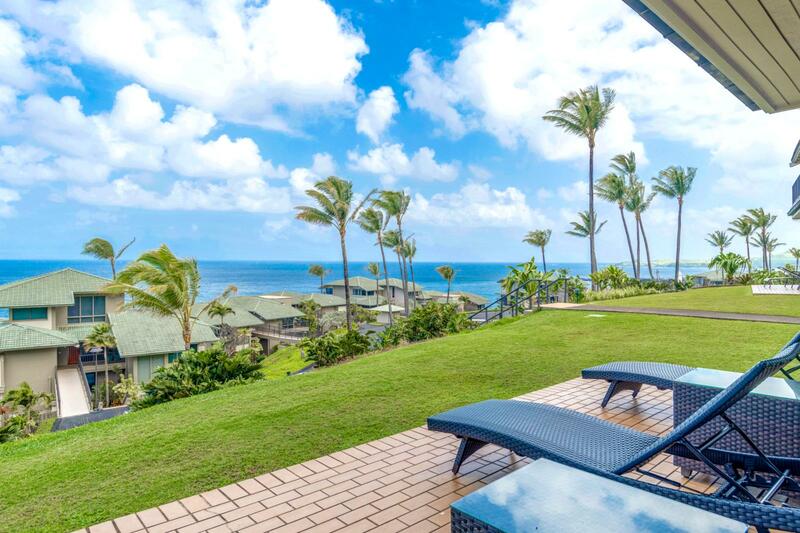 Honua Kai HKH-603: Gorgeous ocean front 3bd/3ba luxury villa for the ultimate in comfort, views, and family fun! 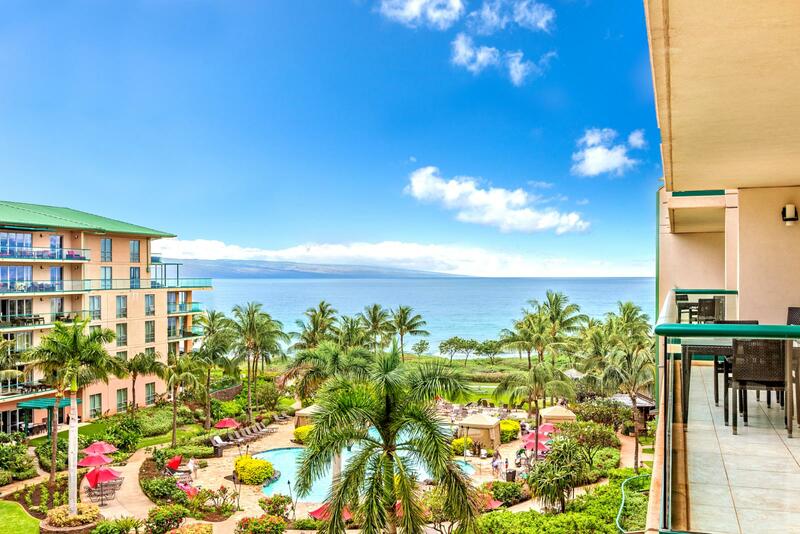 Kaanapali Shores KS-155: Unreal exotic ocean front resort featuring spacious 2 bed, 2 bath Kaanapali Shores retreat! 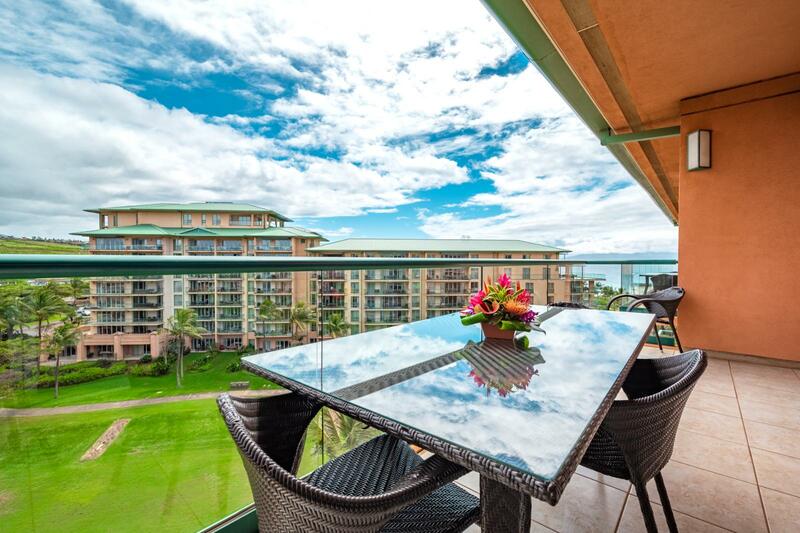 Kapalua Golf Villas KGV-17T4: Beautifully positioned locale 1 bed with den/2 ba Golf Villa over looking the luscious fairways of Kapalua Bay Club Golf Course's 10th hole. 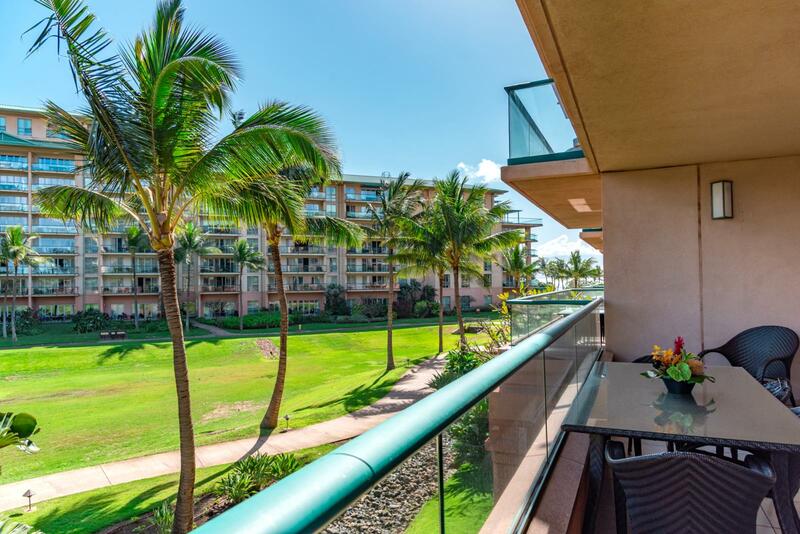 Mahana MAH-419: Gorgeous Corner-Unit Large 2 bed, 2 bath, remodeled Ocean Front villa with incredible ocean views to the West, South and North! 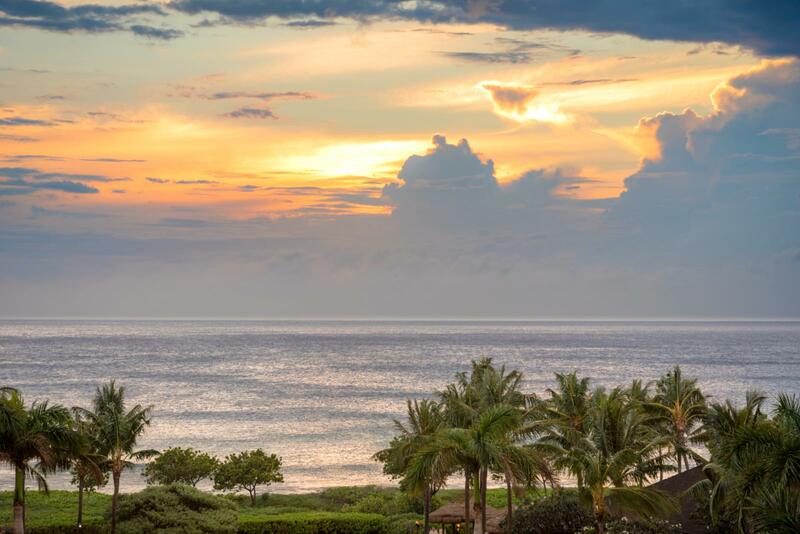 Napili Point NAP-C40: Enjoy one the best oceanfront views of Honokeana Cove in air conditioning from this upgraded secluded villa located at beautiful Naplili Point. Honua Kai HKK-1032: Classic two bedroom, two bathroom villa with oversized balcony for outdoor/indoor living at its finest. Custom chic finishings throughout, complete with beach gear! 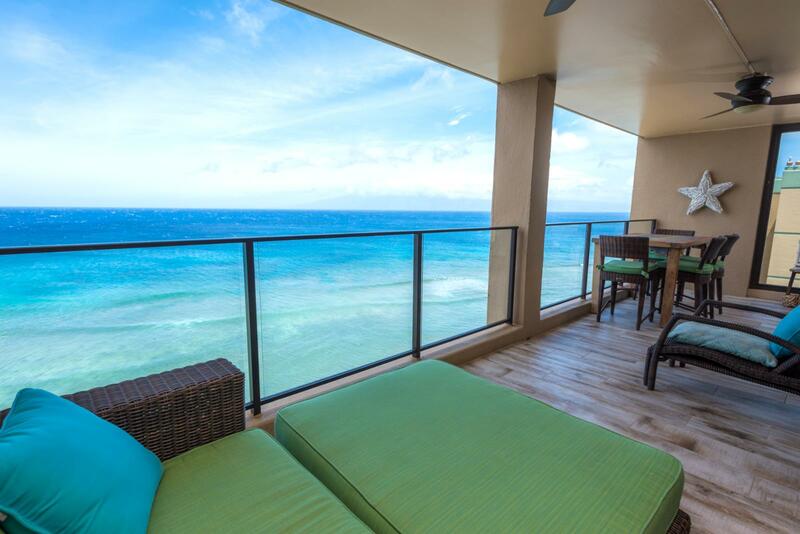 Ocean views from the living room and balcony. 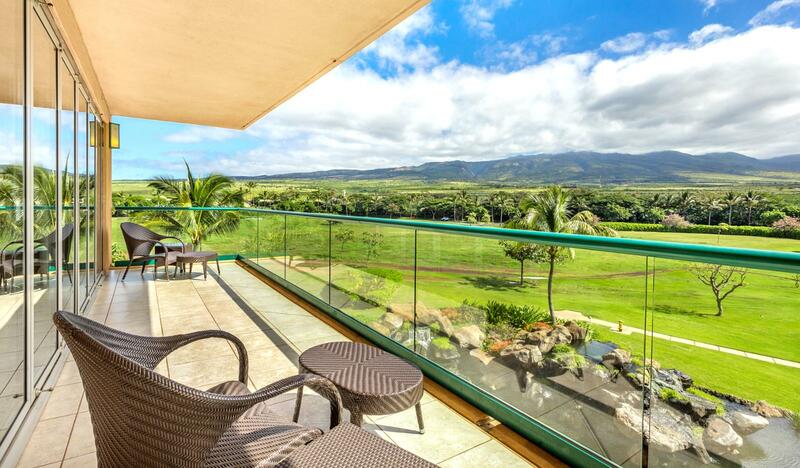 Kapalua Golf Villas KGV-27P7: Stunning Kapalua golf villa with 2 bed, 2 bath and breath taking views of Molokai! 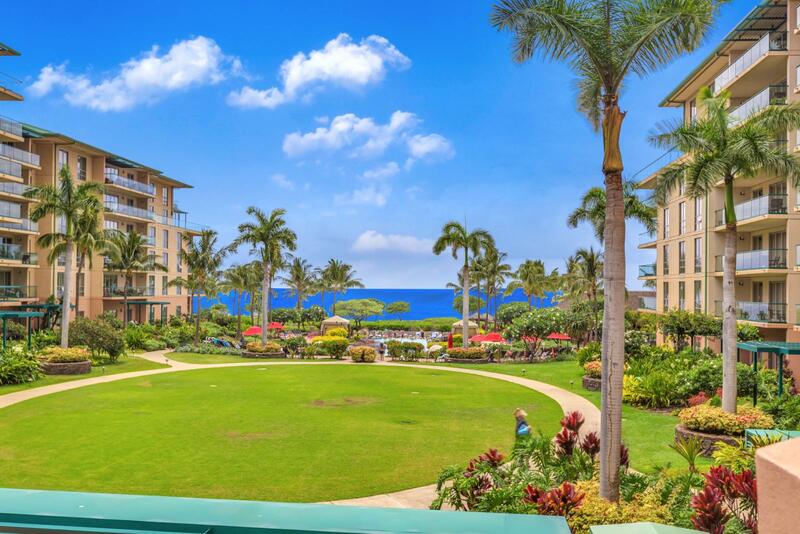 Kapalua Golf Villas KGV-19T1: Premier 1 bedroom, 2 bath upgraded villa with sweeping dramatic ocean views. Masterful impressive remodel, generously spaced oversized layout. 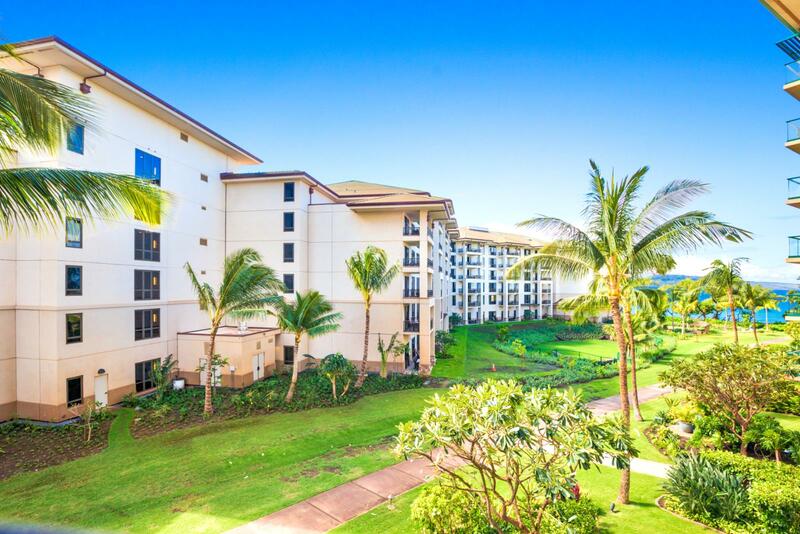 Honua Kai HKK-306: Beach chic 1 bedroom plus bonus den, just steps away from the beach and resort amenities! 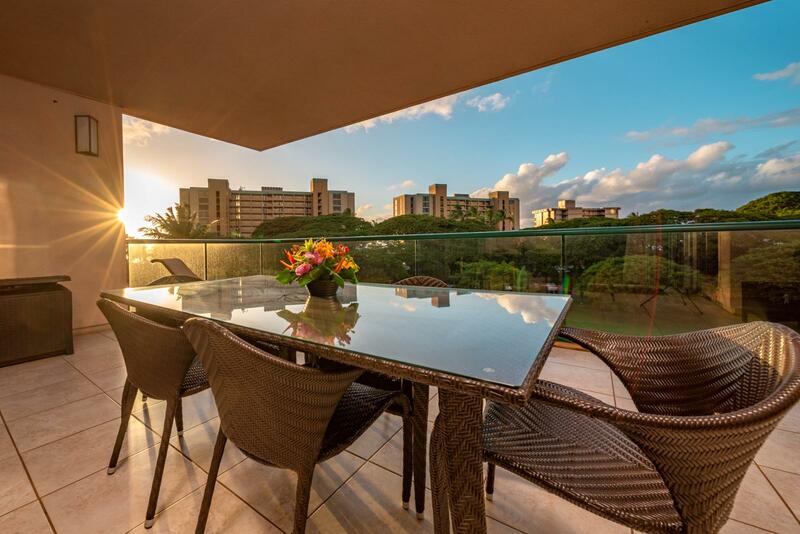 Honua Kai HKH-441: Enjoy spectacular sunsets from this oversized dramatic rare wrap around balcony. 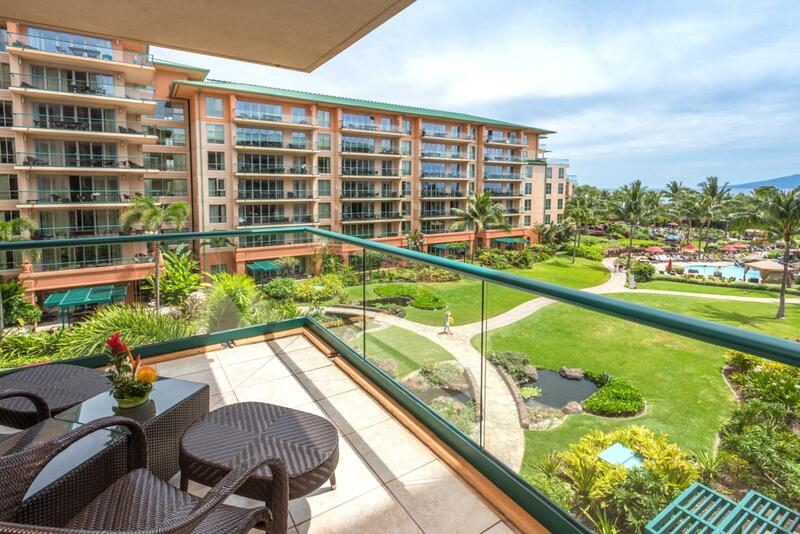 This luxurious 2bd, 2ba luxury villa has it all! 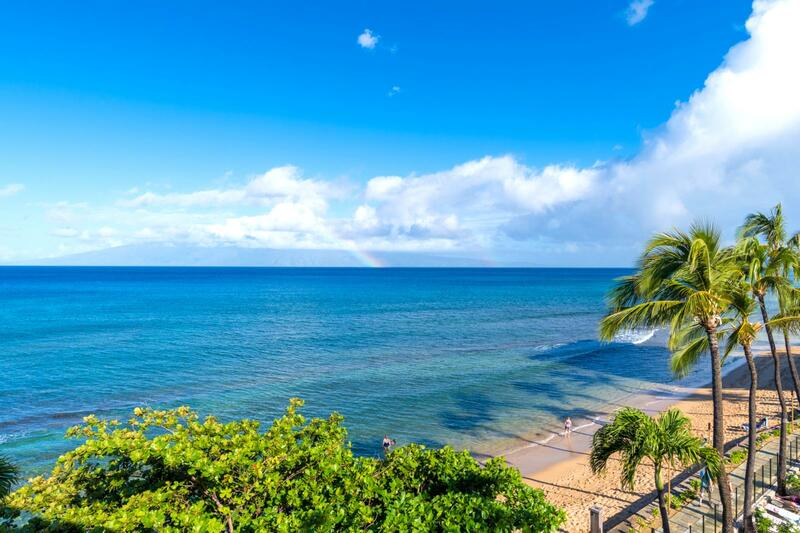 Napili Point NAP-B39: Stunning ocean views from this beach chic ocean front villa, upgraded kitchen appliances, custom sun shade, and complete with dual zone A/C! 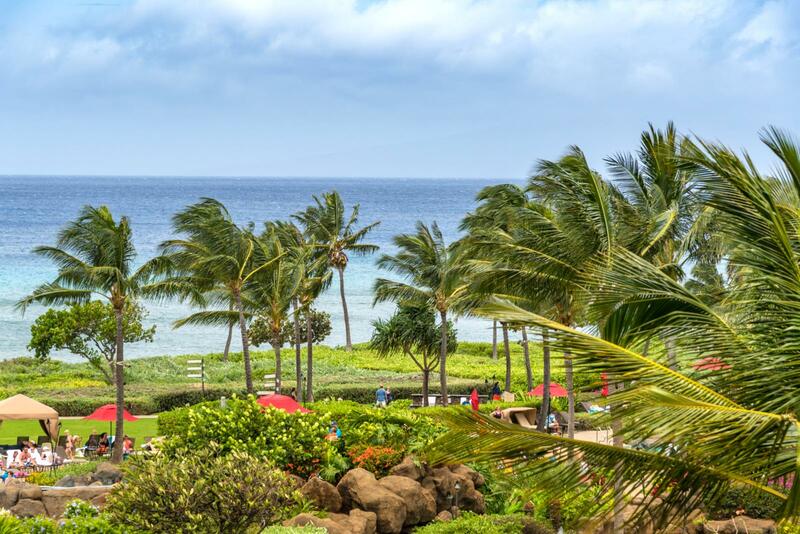 Whale watch from your lanai! 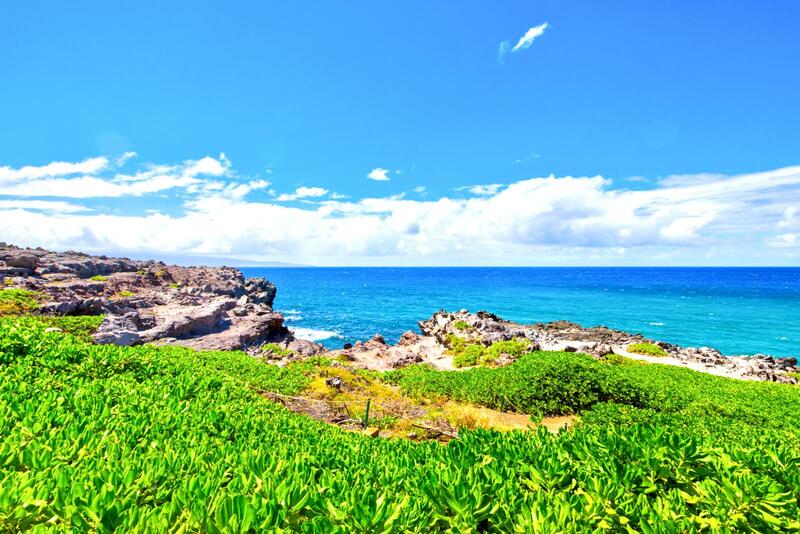 Beach access is a few steps away! 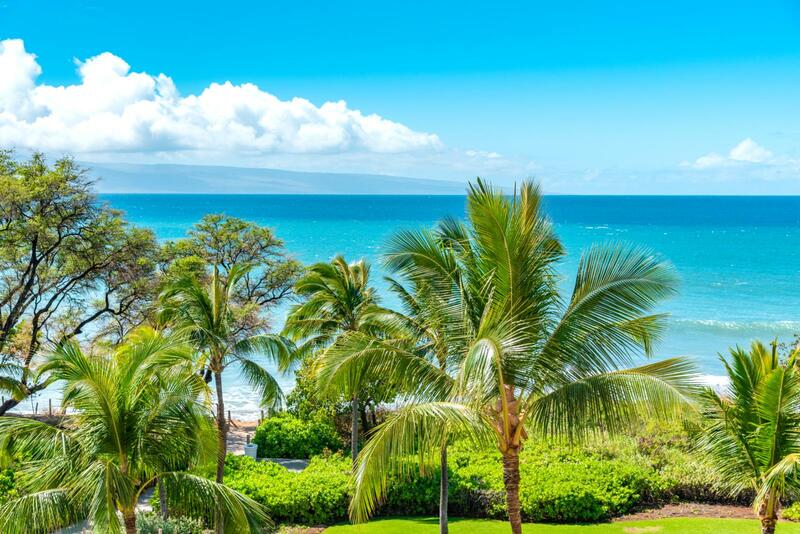 Kapalua Bay Villas KBV-34B3: Marvelous newly upgraded, beach chic interiors, aqua marine views, and stunning back drop of Molokai in the heart of Kapalua! 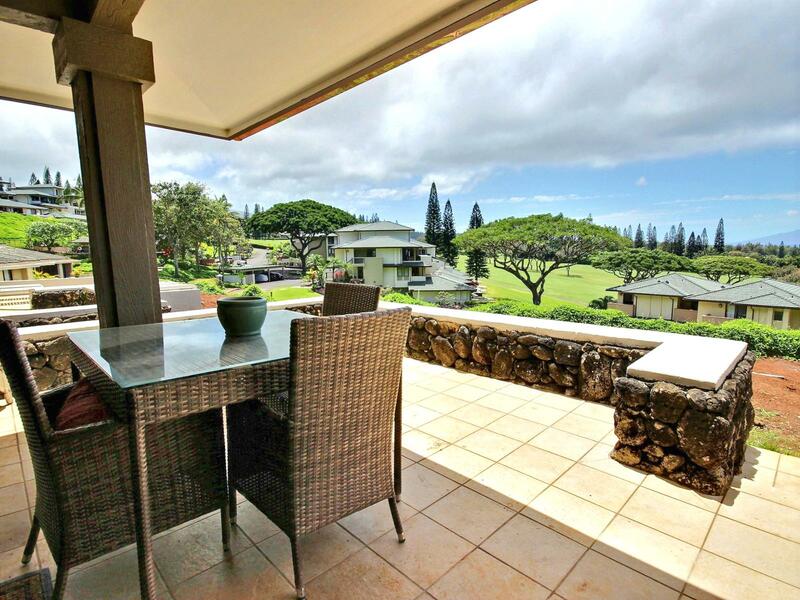 Kapalua Golf Villas KGV-19T6: Gorgeous luxury ocean view ground level golf villa with 2 bed, 2 bath. 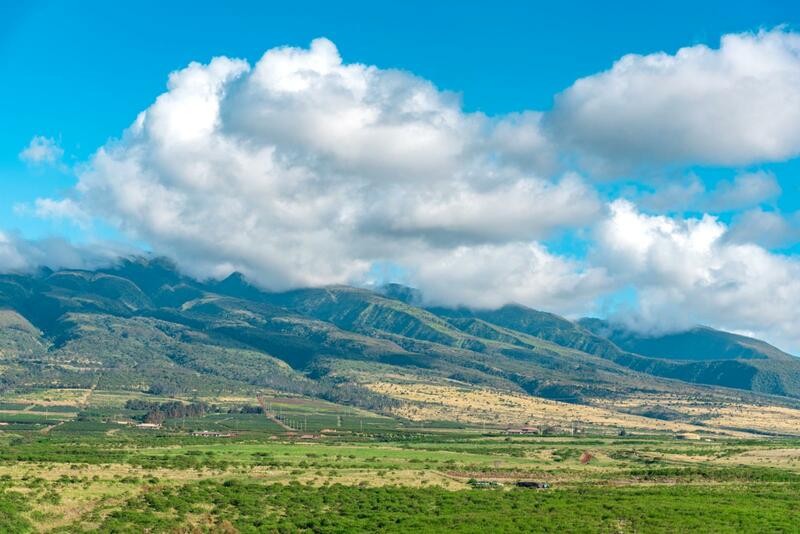 Breath taking views of Kapalua Bay, Kapalua Bay Golf Course, and the island of Molokai! 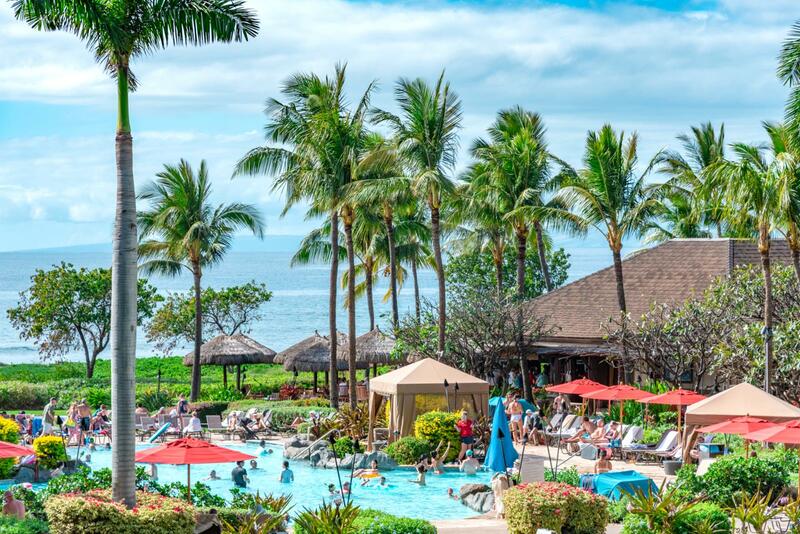 Polo Beach Club POL-109: Book 6 nights or more and receive a complimentary 4 door rental car! 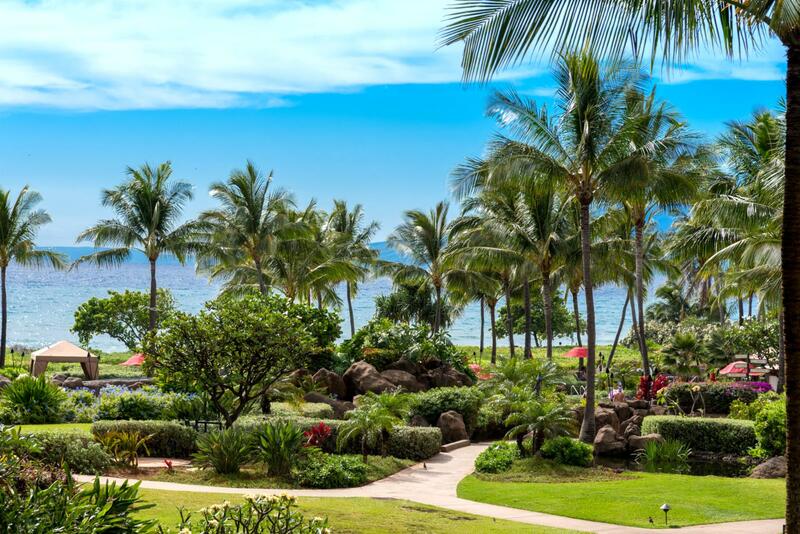 Polo Beach in Wailea, cabana style, luxury ground floor villa. 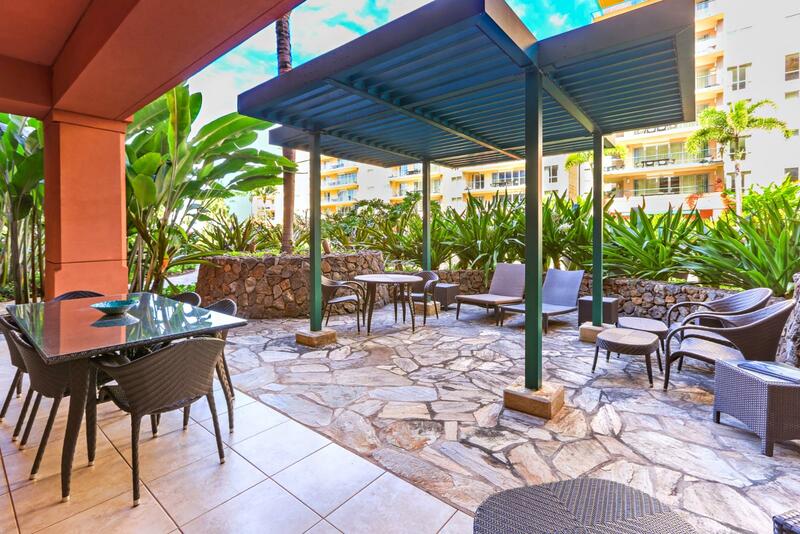 Expansive two bed, two bath oversized layout, just steps to the beach! 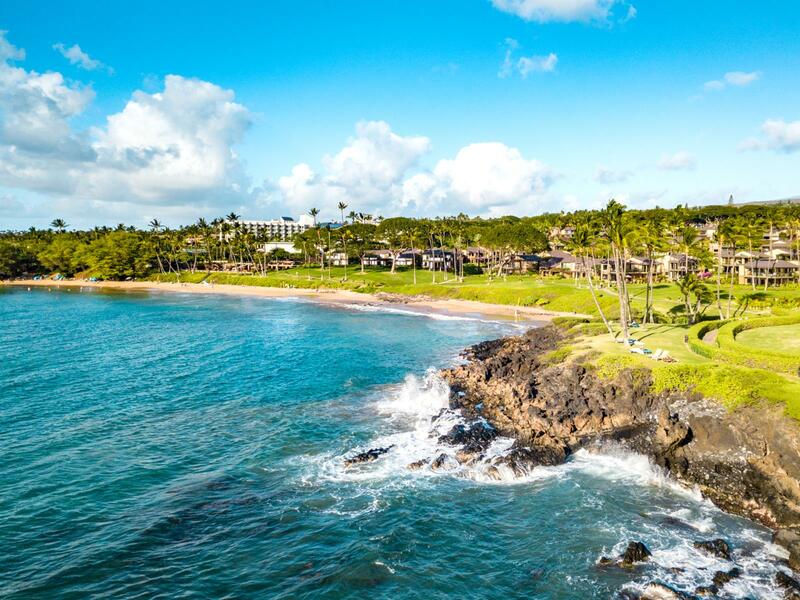 Kapalua Golf Villas KGV-19P1: Beautifully designed two bed, two bath Golf Villa with breath taking acqua marine views in the heart of Kapalua! 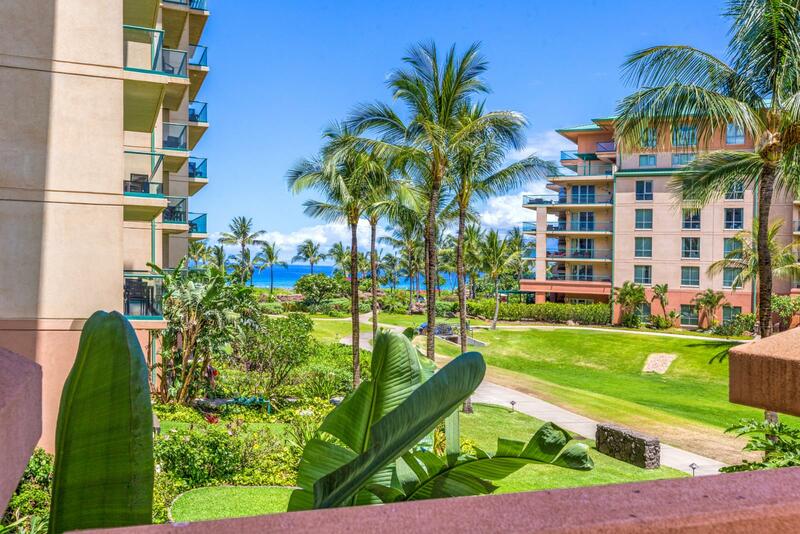 Honua Kai HKH-816: Sumptuous 1bed, 1ba 8th floor aqua marine ocean views with oversized layout. 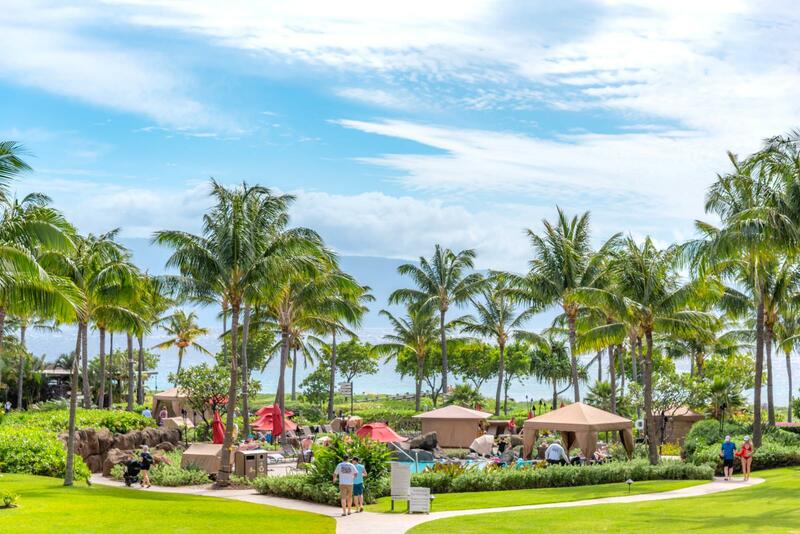 Paradise awaits you! 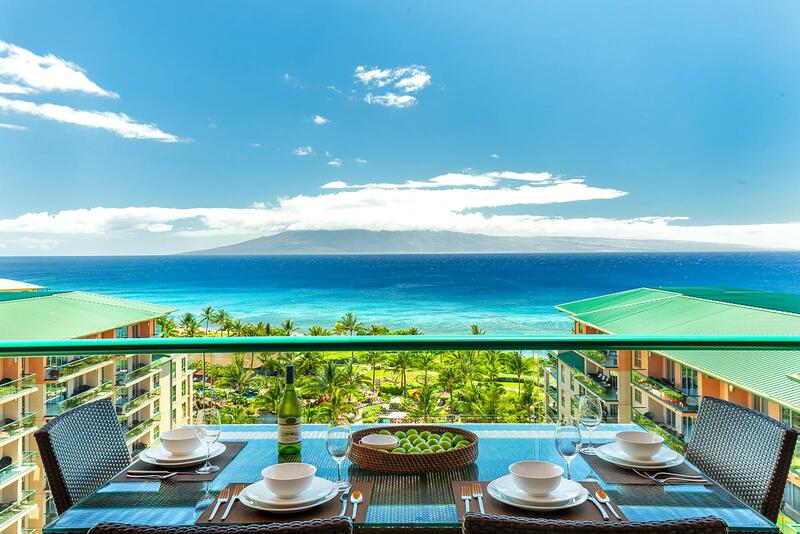 Mahana MAH-312: Sumptuous oceanfront studio premium villa with priceless views and A/C, Quick easy access to the beach! 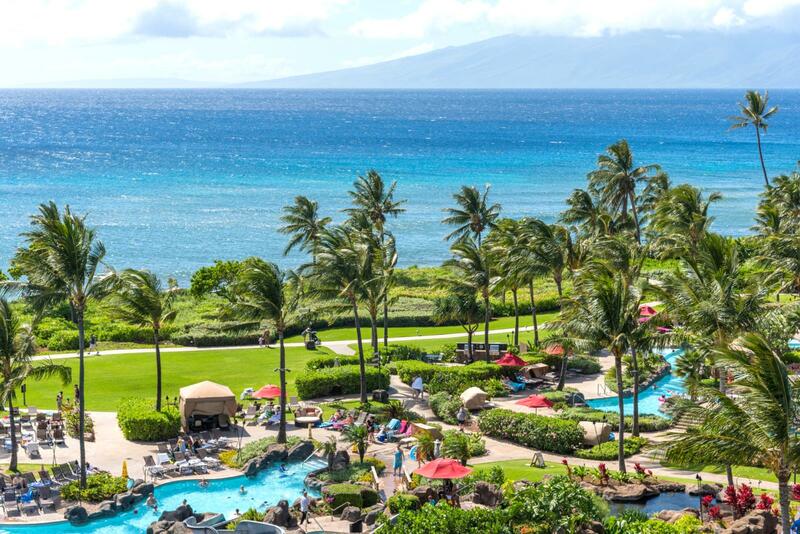 Mahana MAH-319: Paradise awaits! 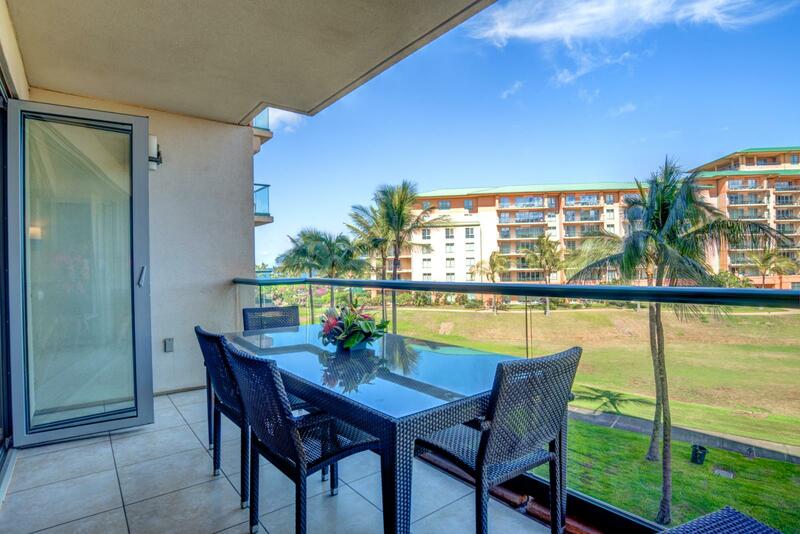 Corner-unit large 2 bed, 2 bath, elevated Ocean Front villa with incredible ocean views to the West, South and North! 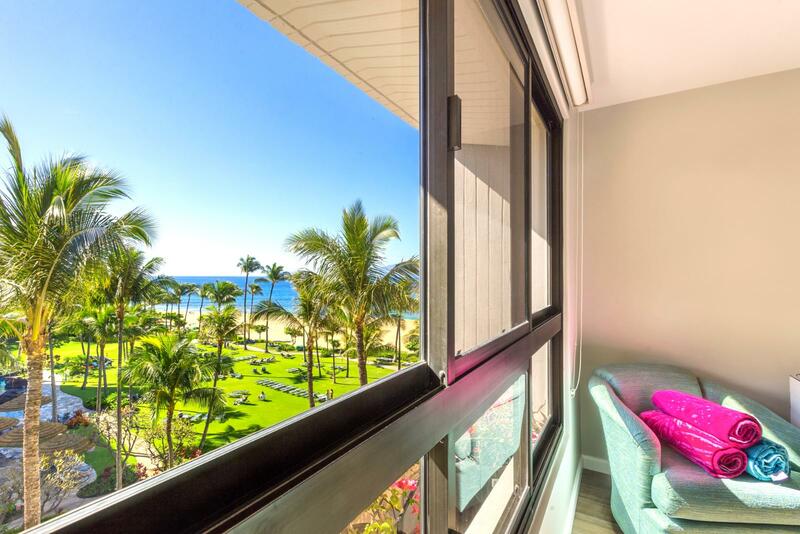 Honua Kai HKK-512: Lavish 2 bed 1 bath luxury villa with chic interior upgrades and oversized layout, perfect for the modern traveler. 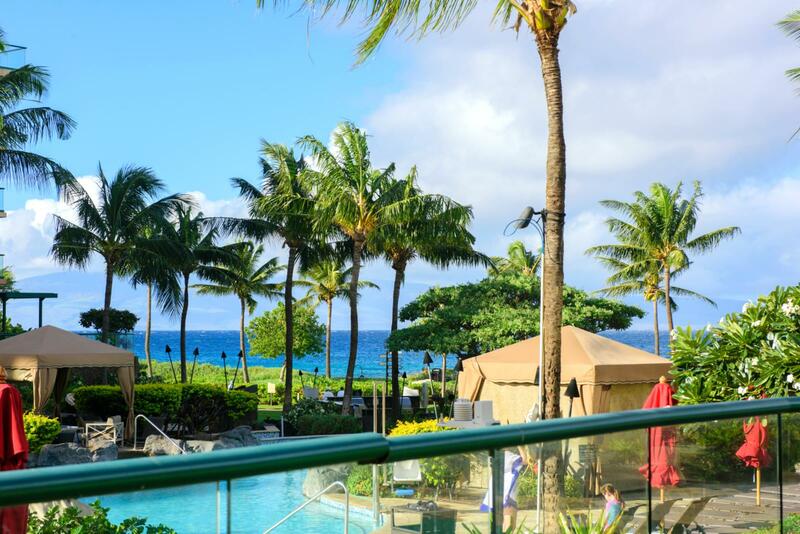 Just a few steps to the pool and beach!